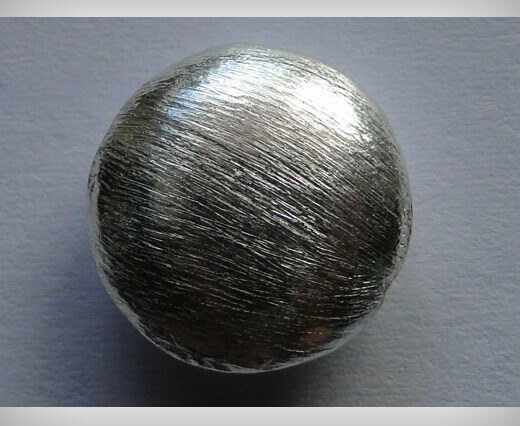 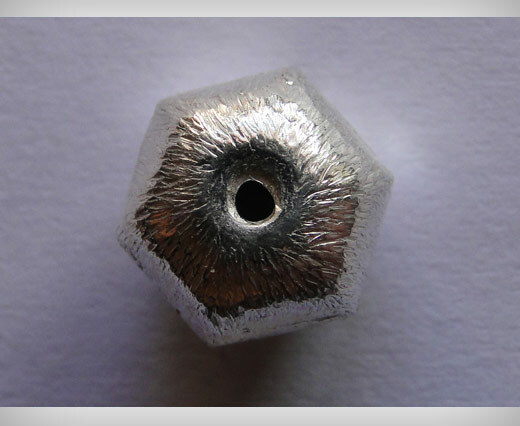 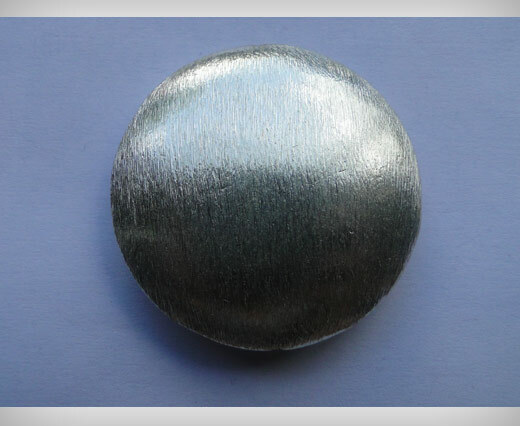 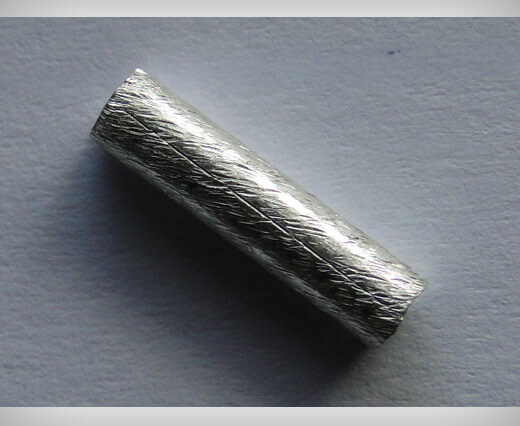 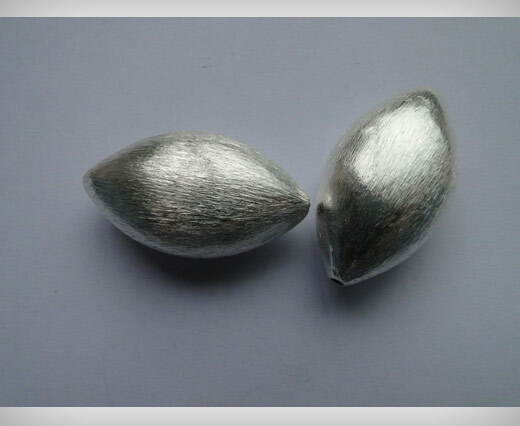 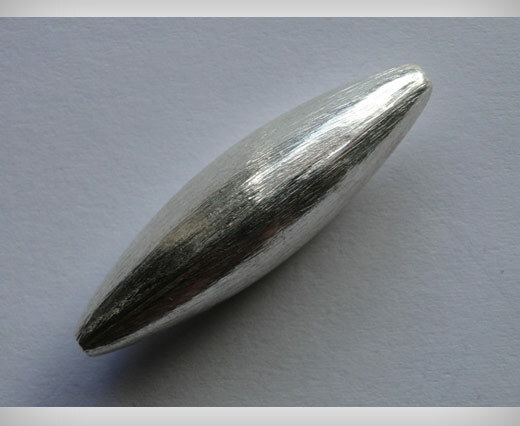 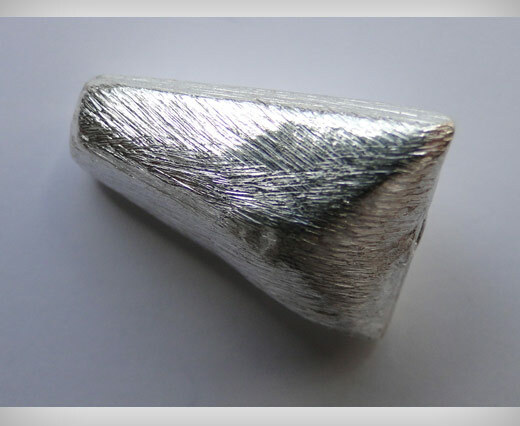 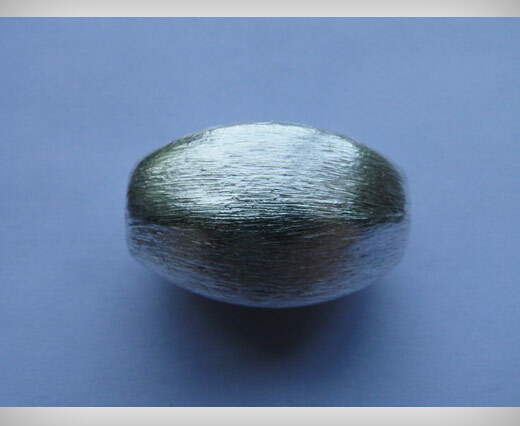 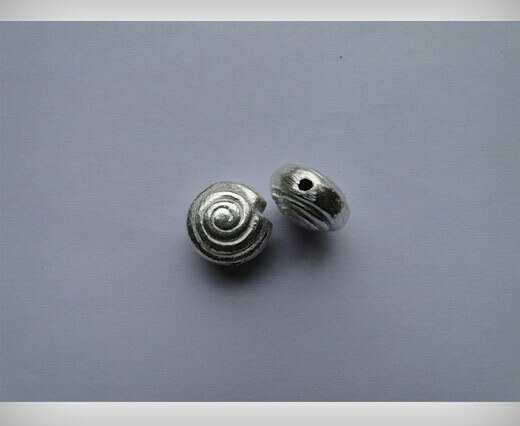 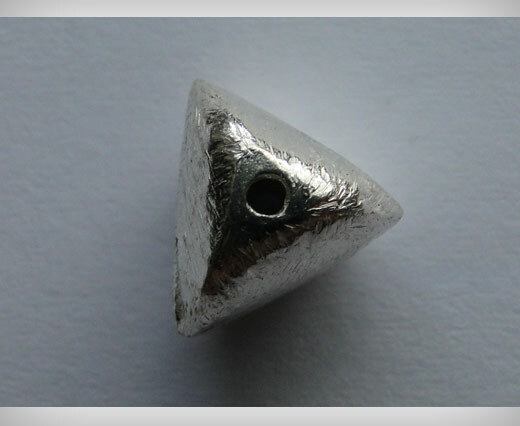 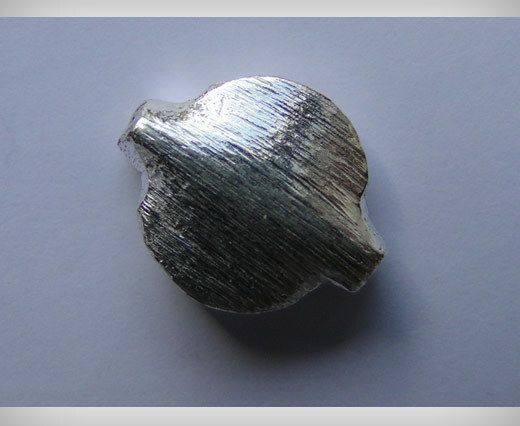 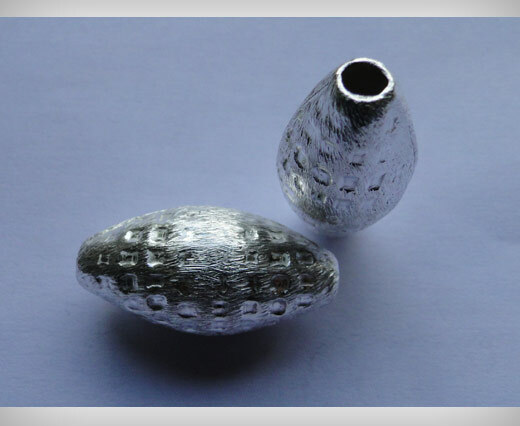 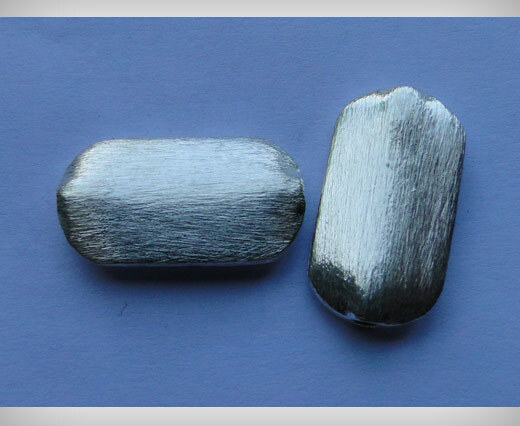 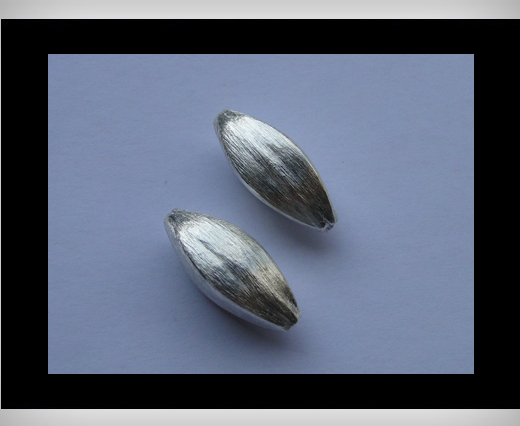 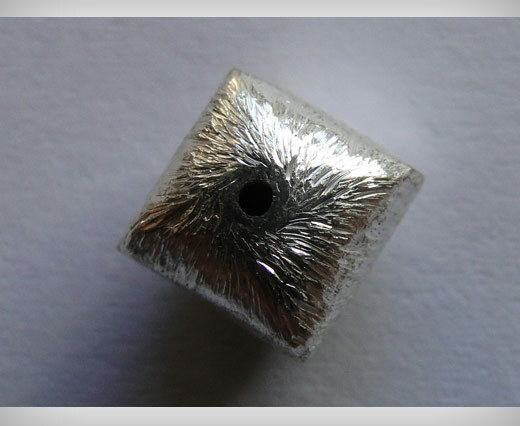 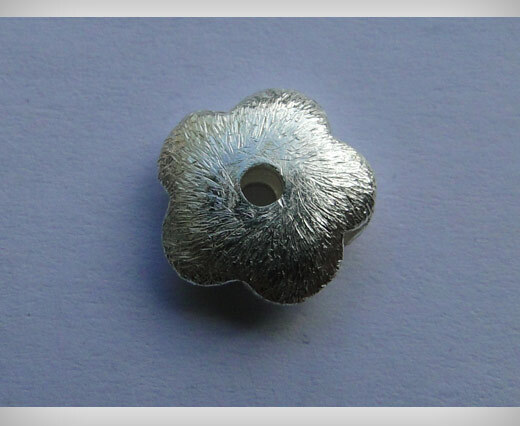 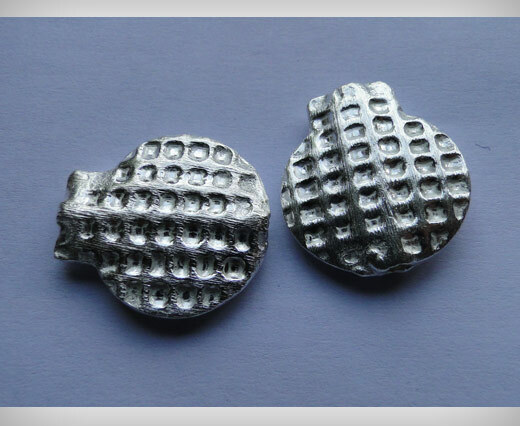 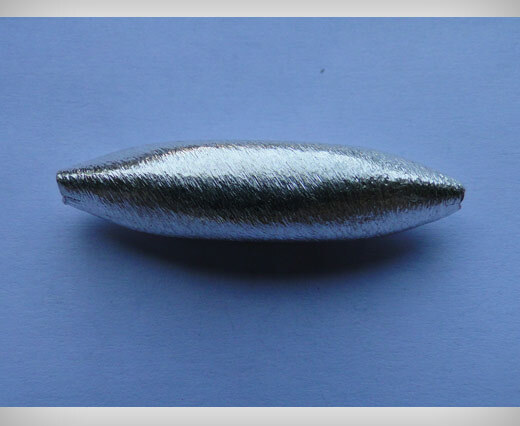 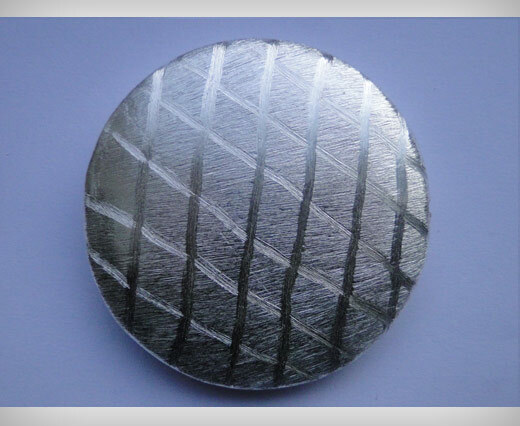 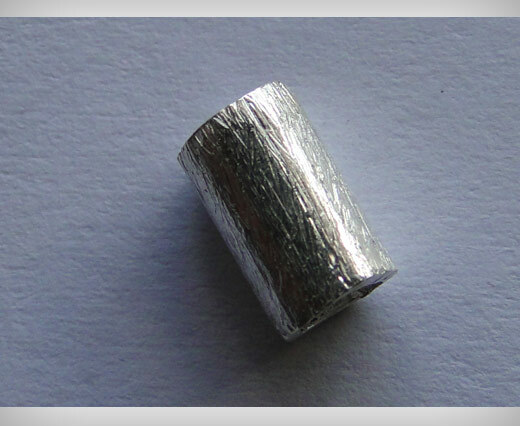 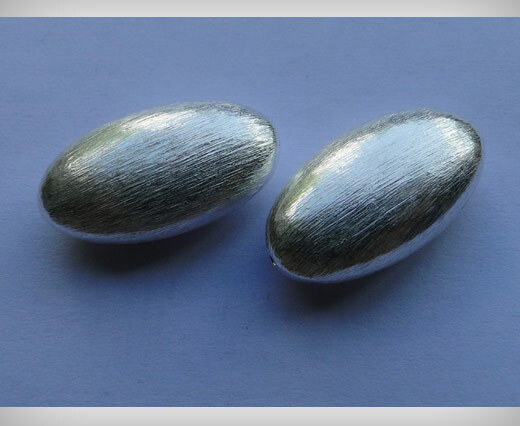 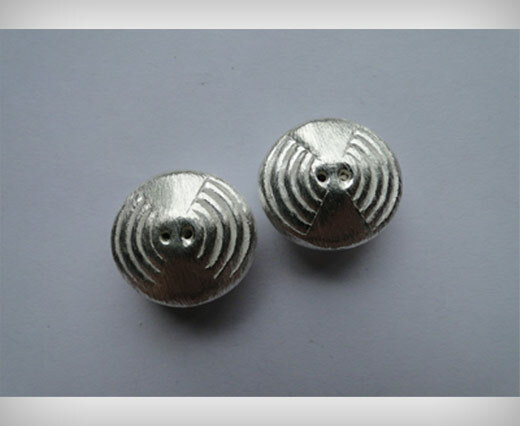 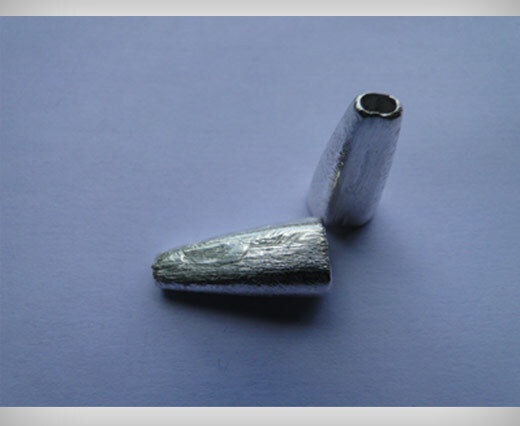 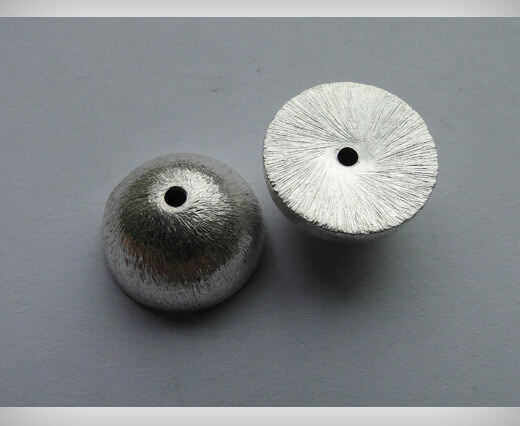 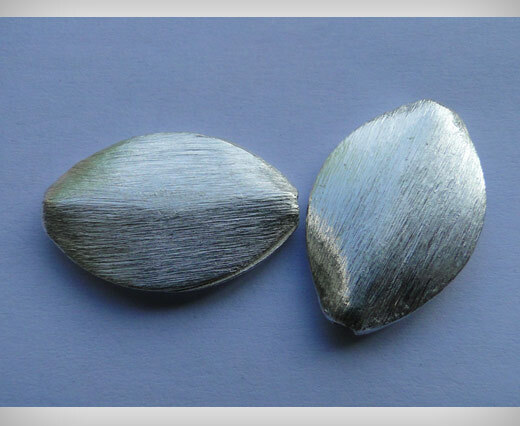 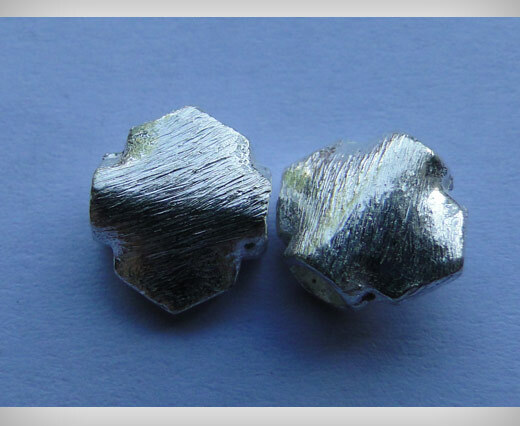 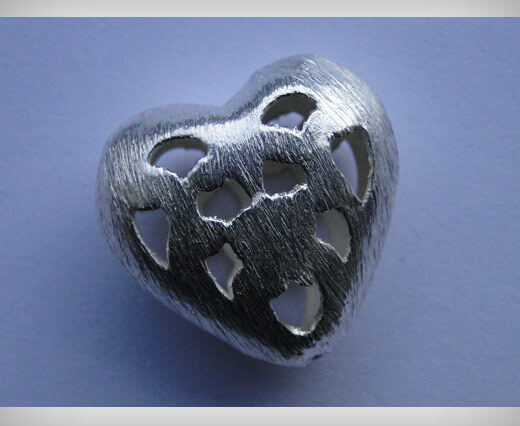 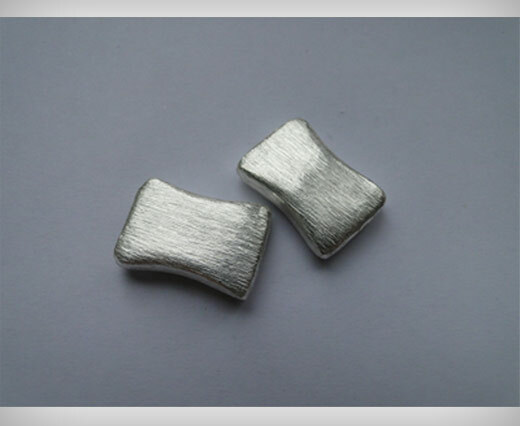 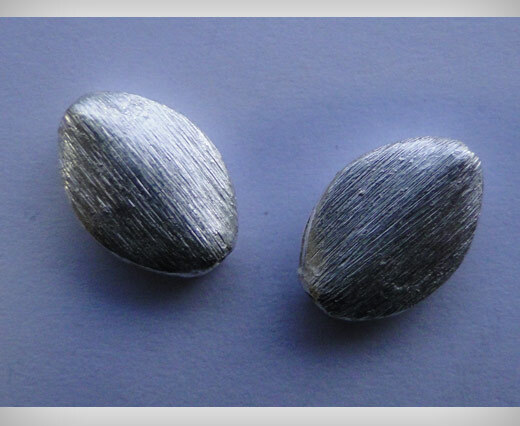 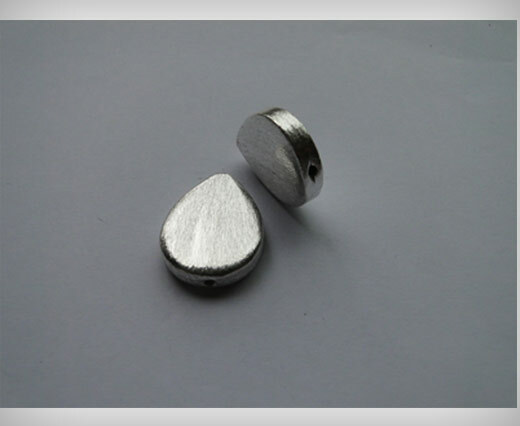 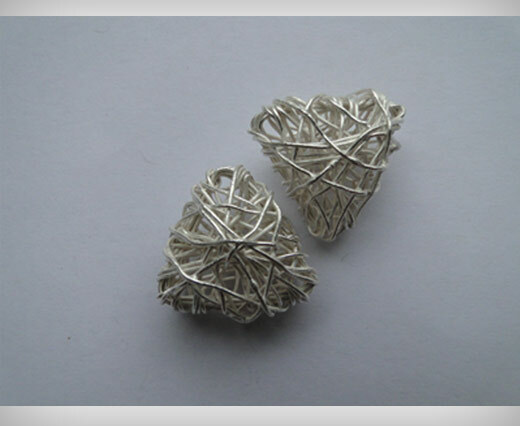 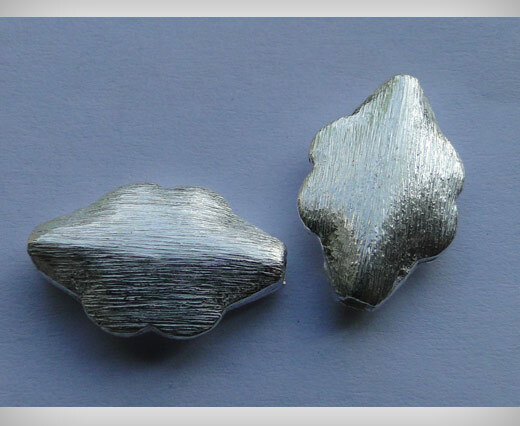 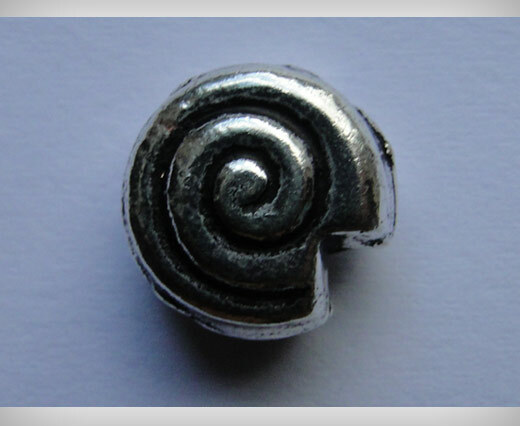 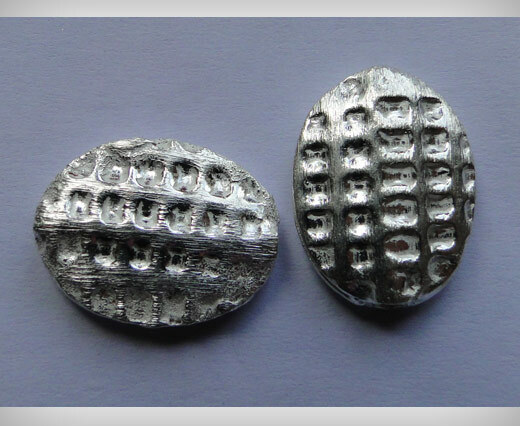 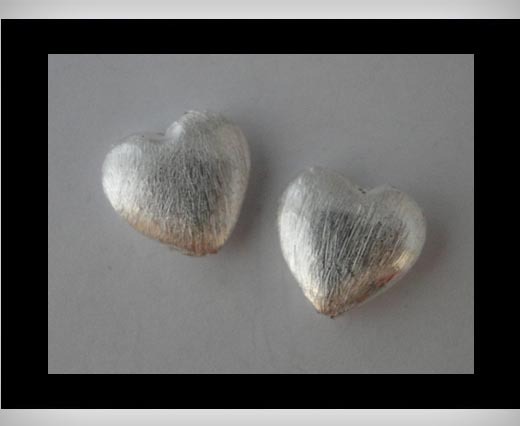 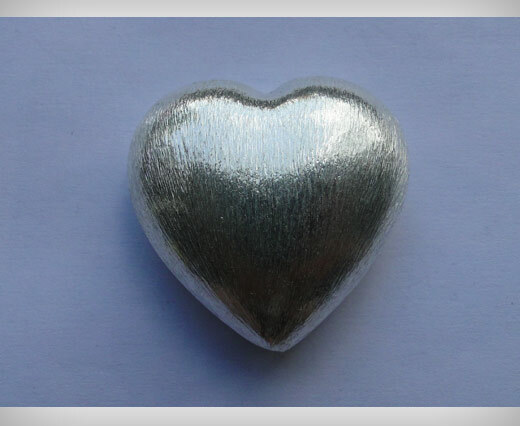 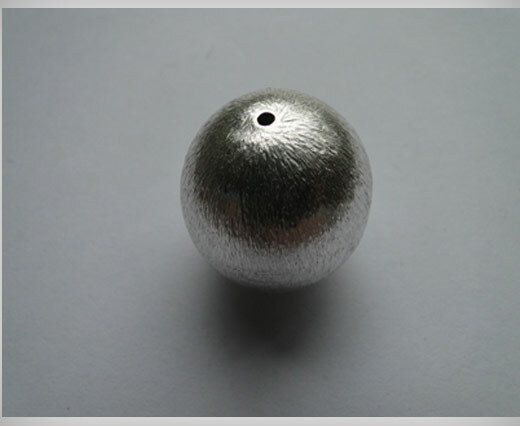 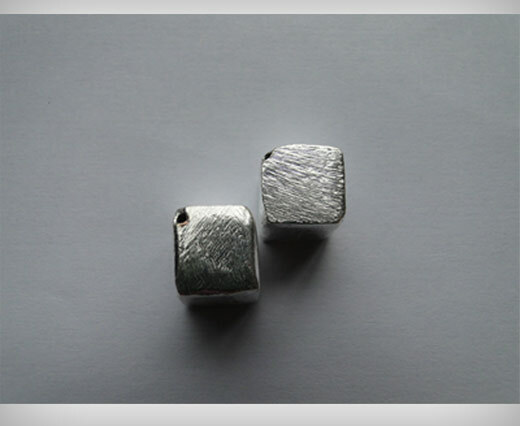 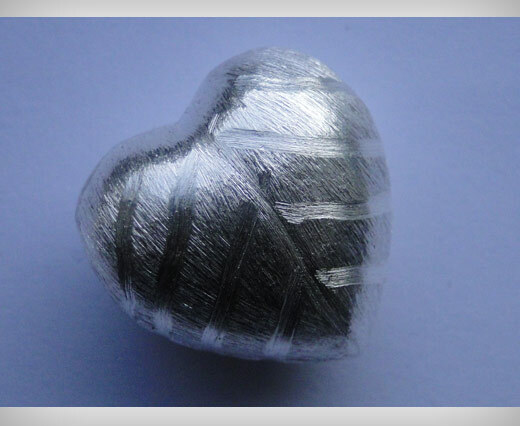 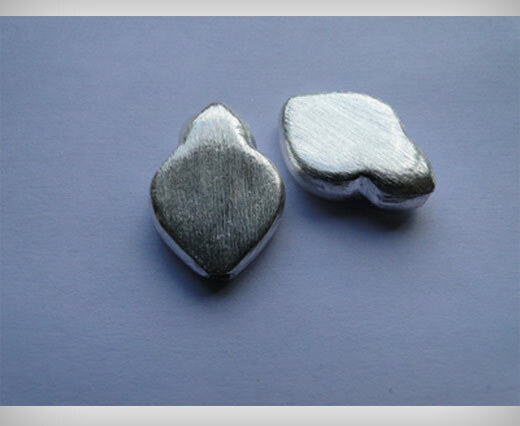 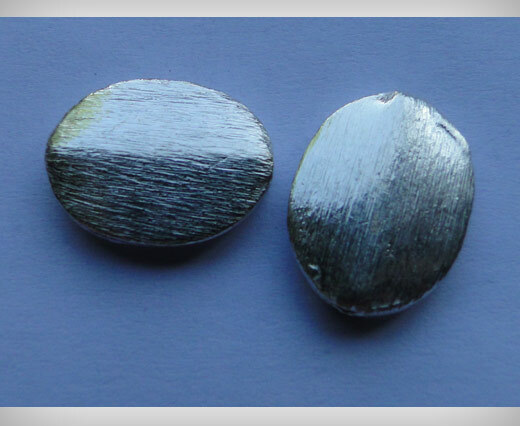 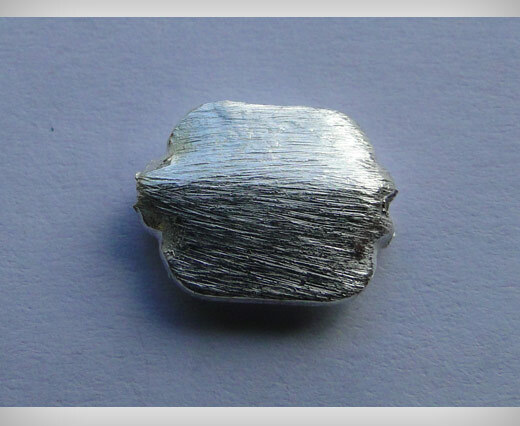 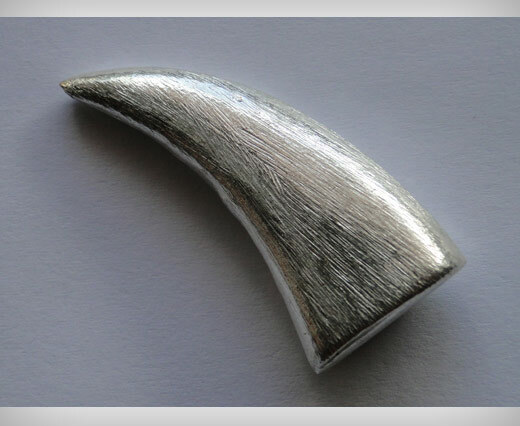 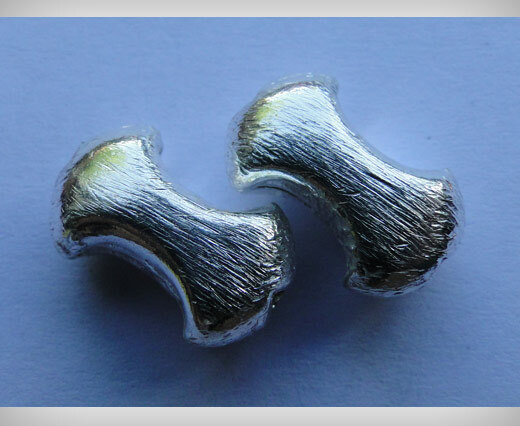 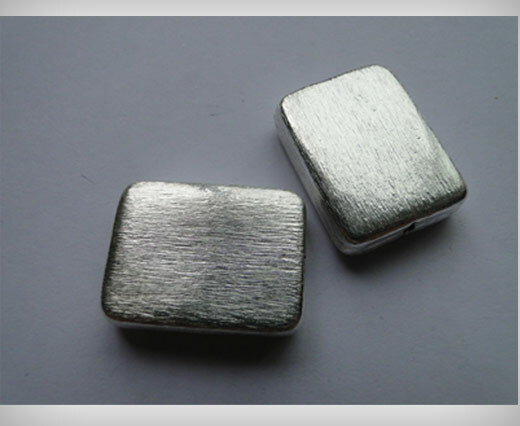 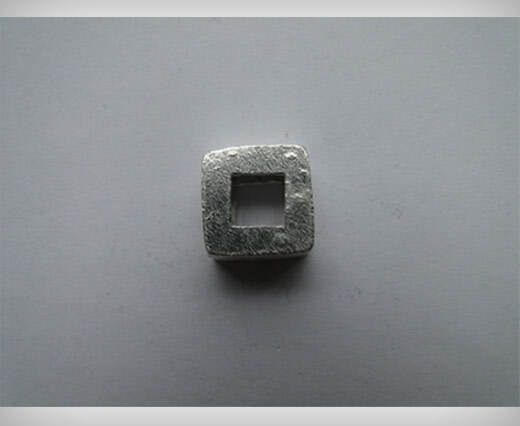 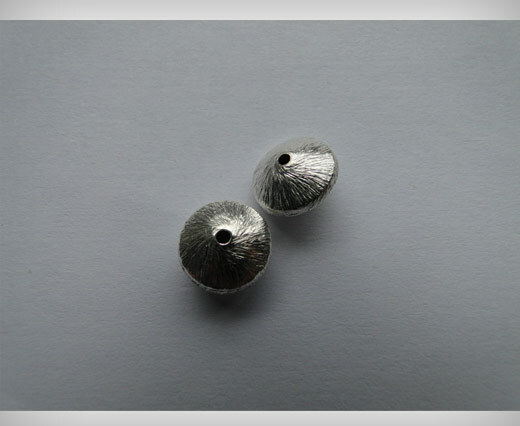 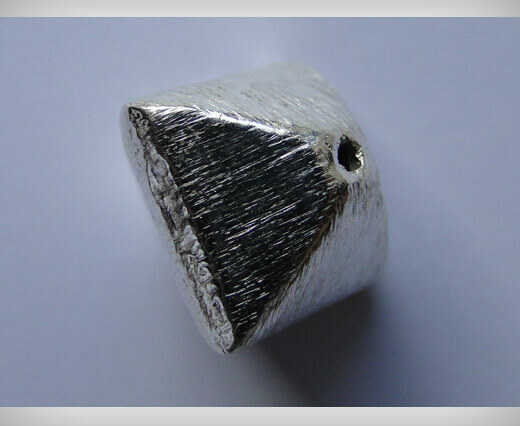 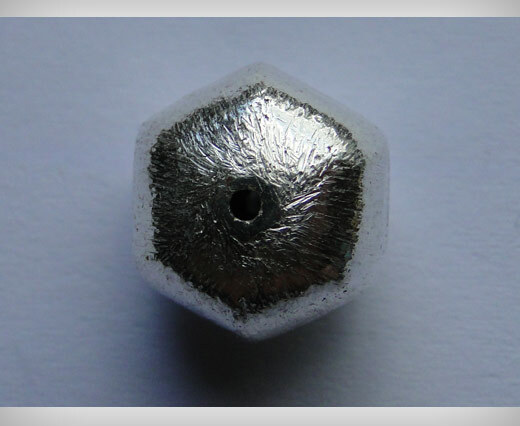 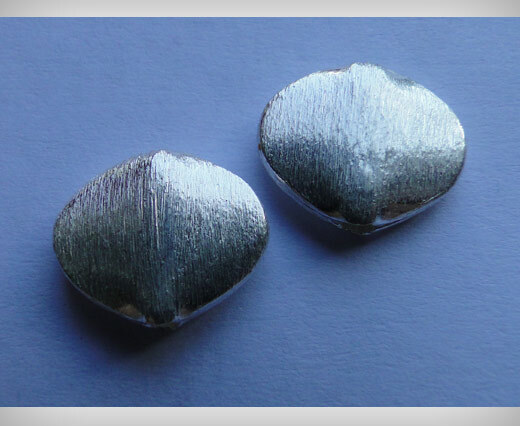 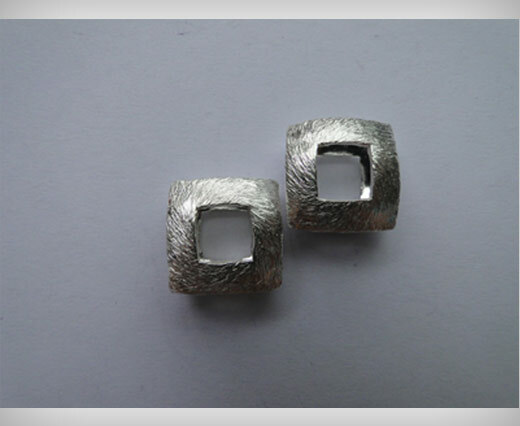 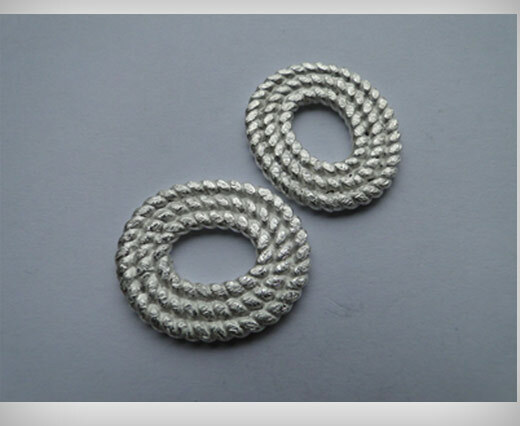 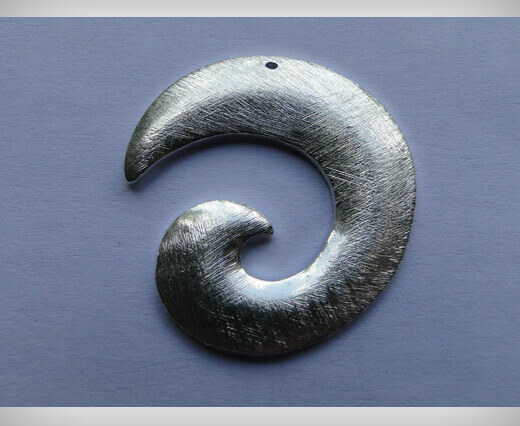 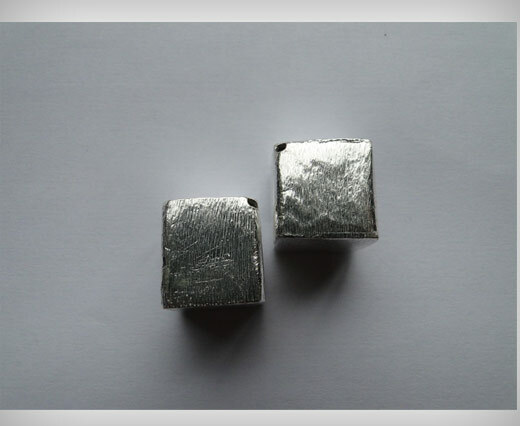 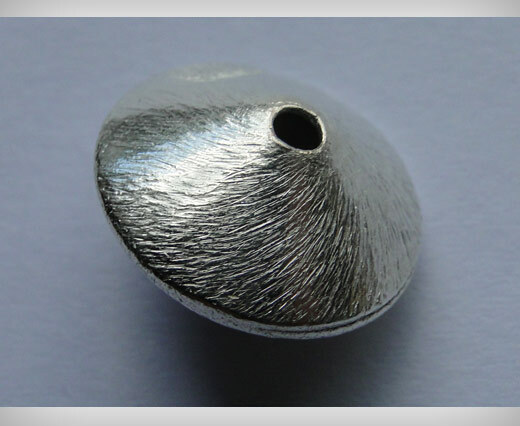 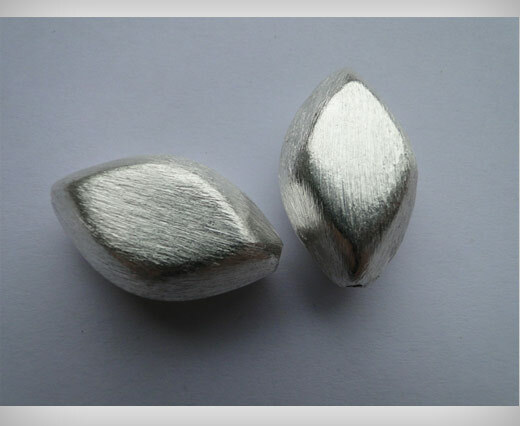 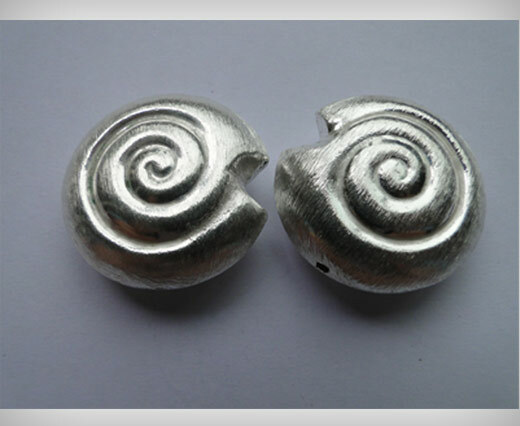 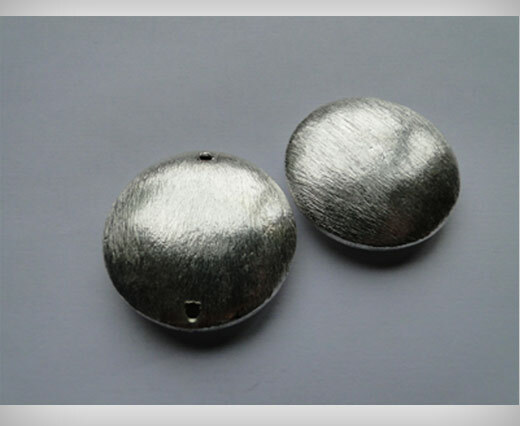 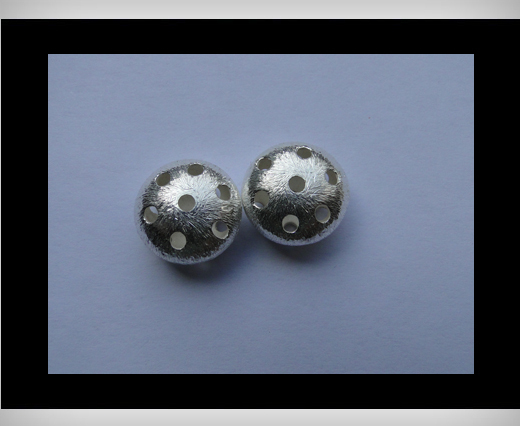 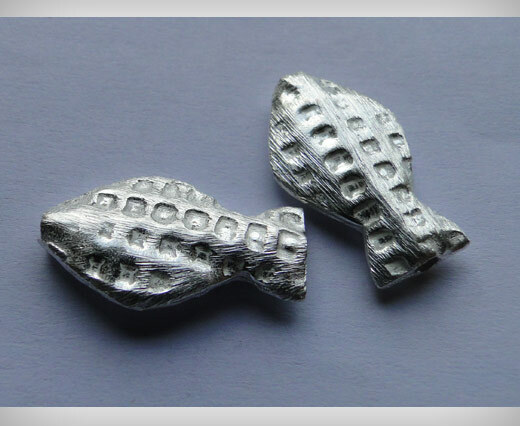 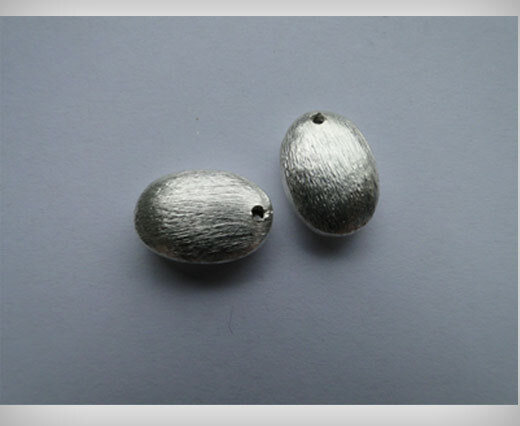 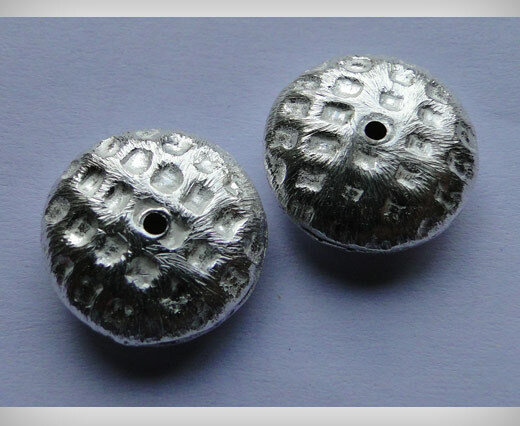 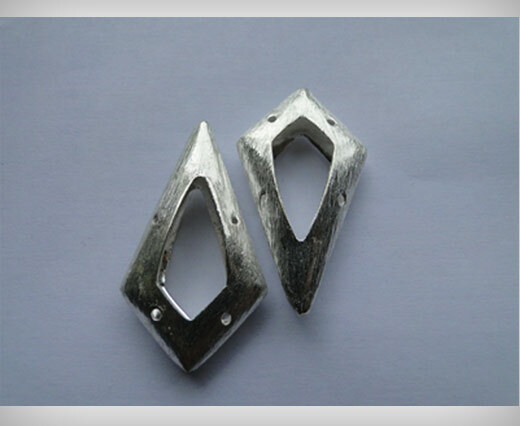 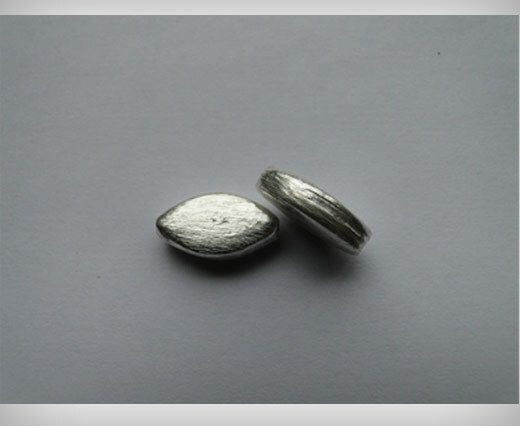 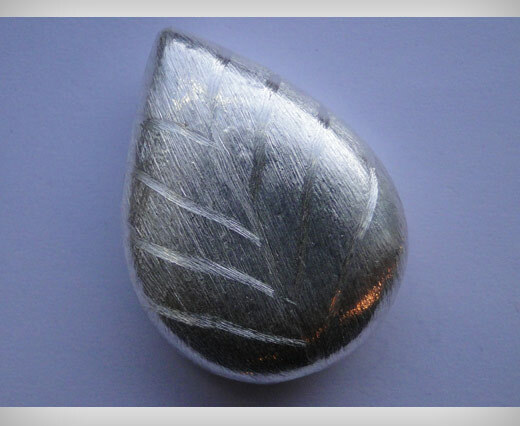 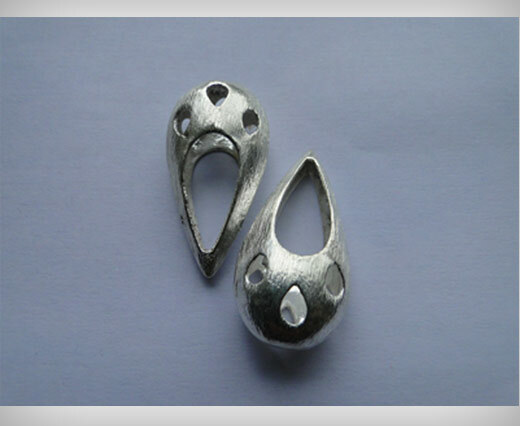 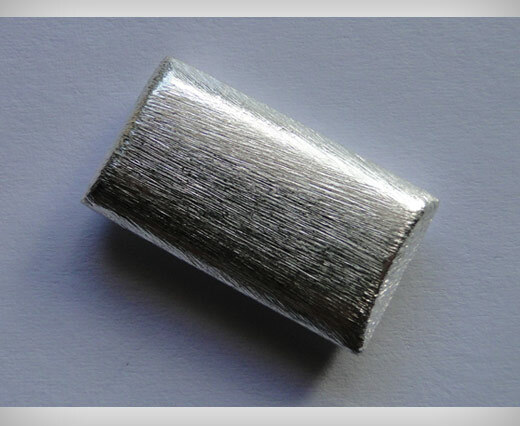 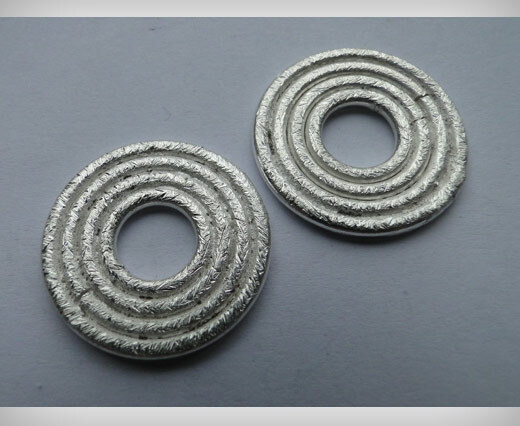 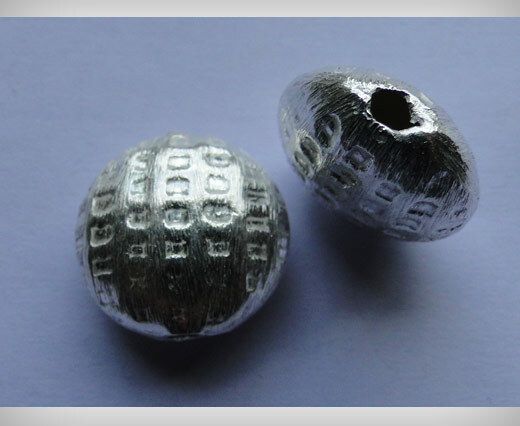 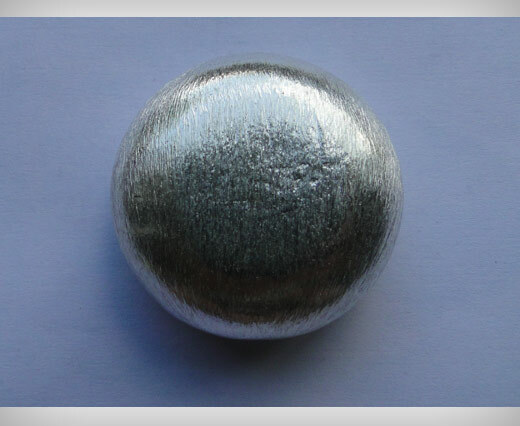 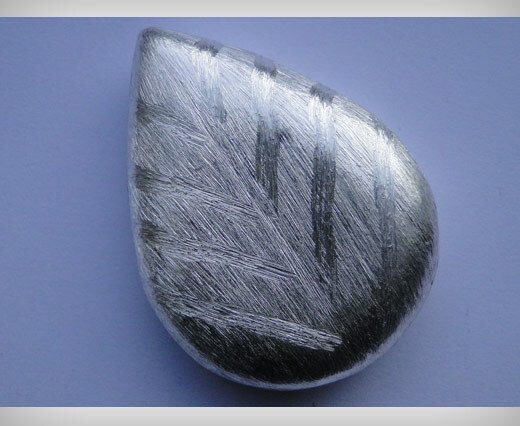 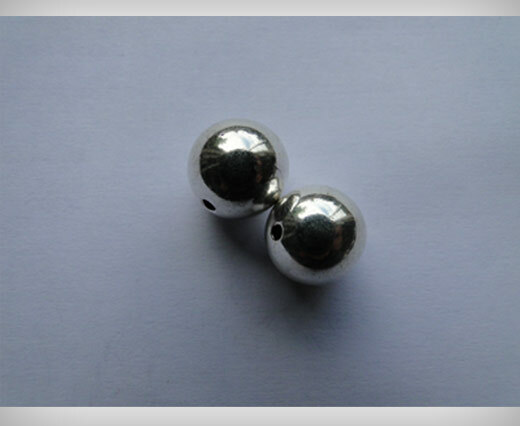 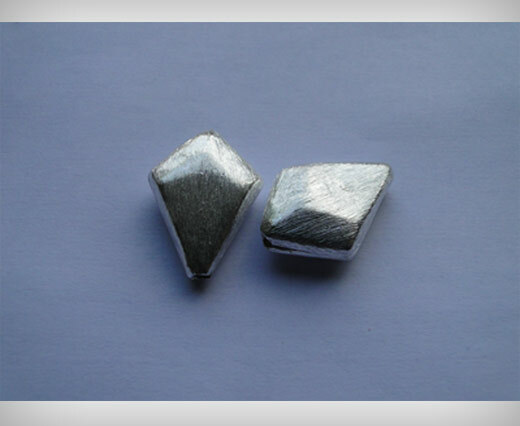 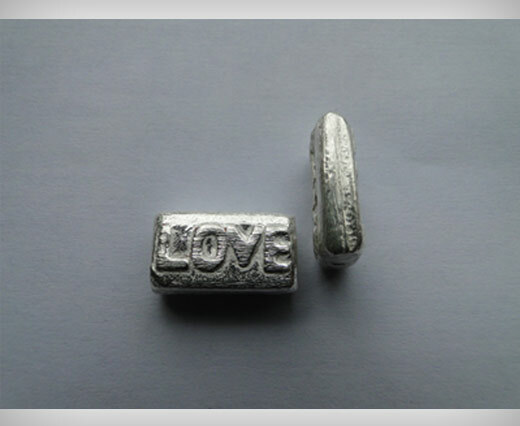 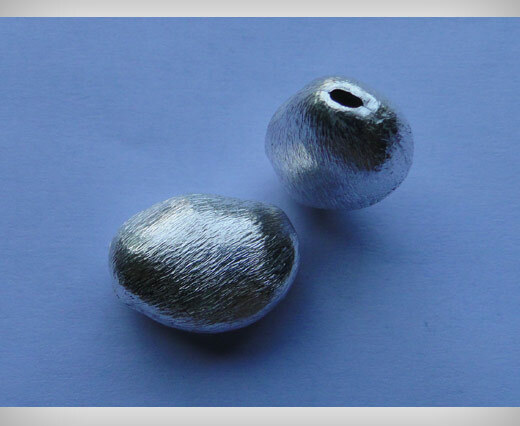 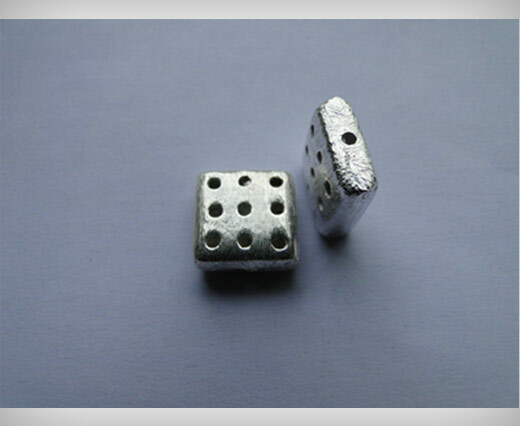 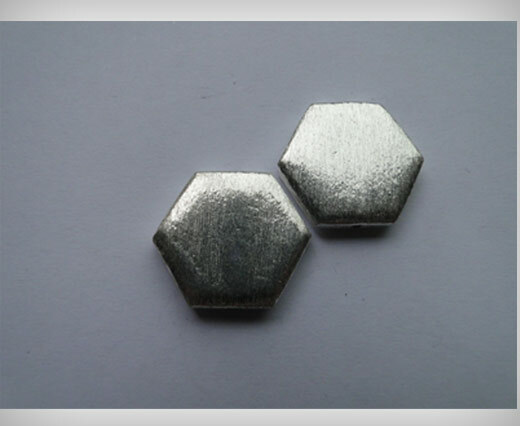 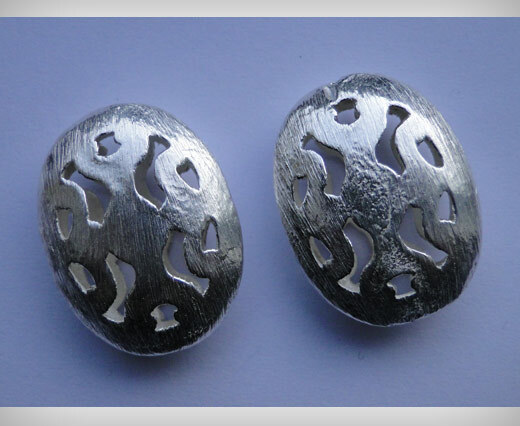 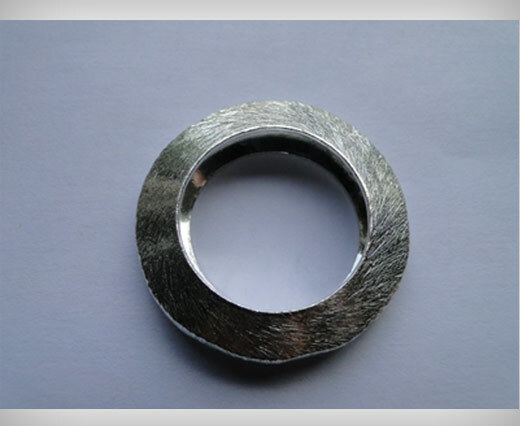 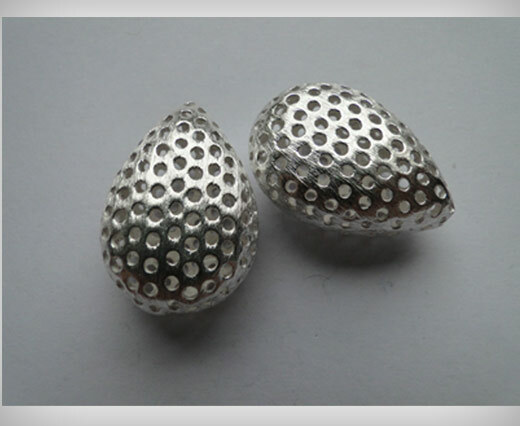 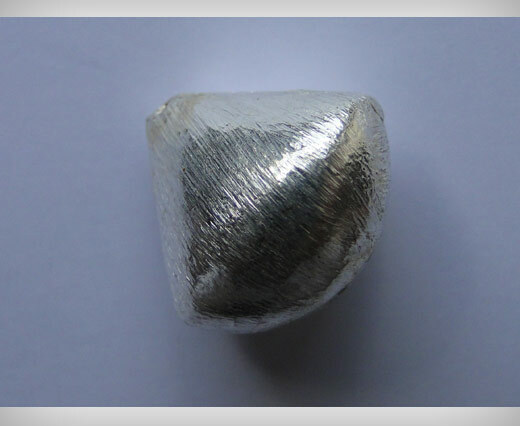 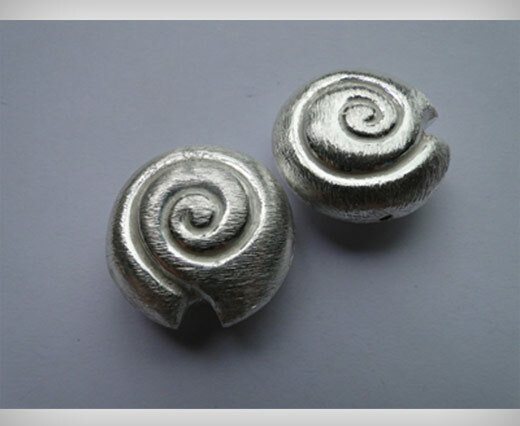 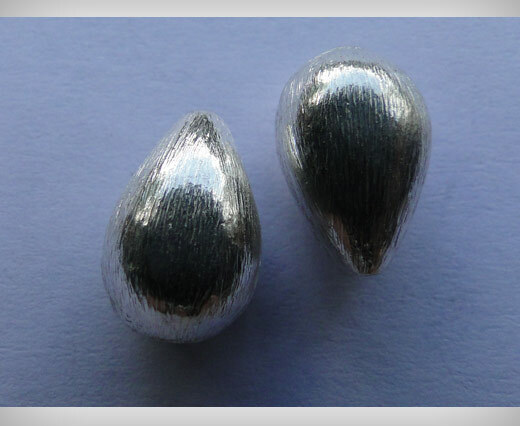 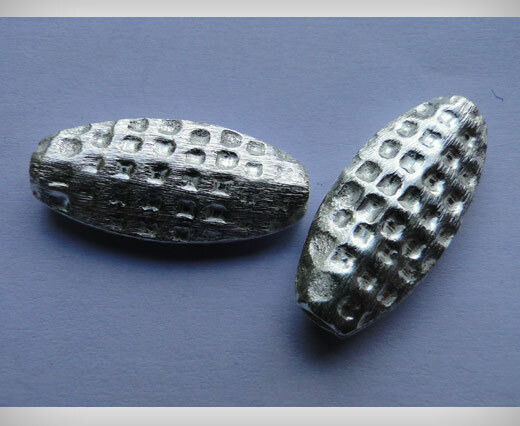 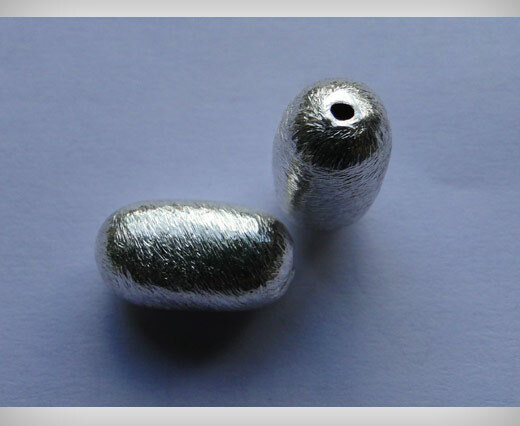 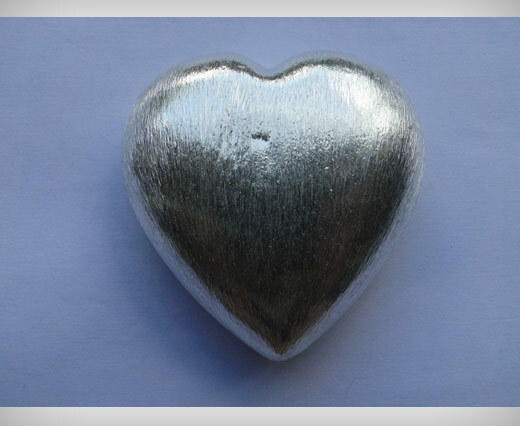 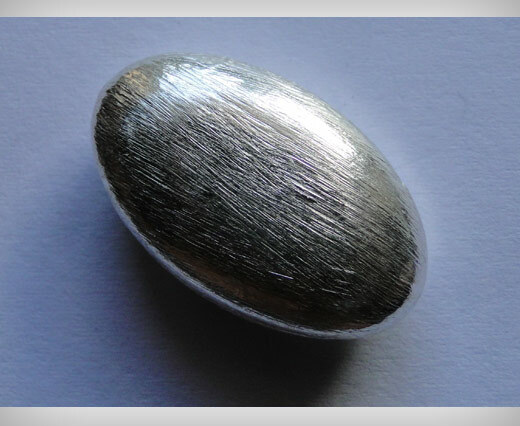 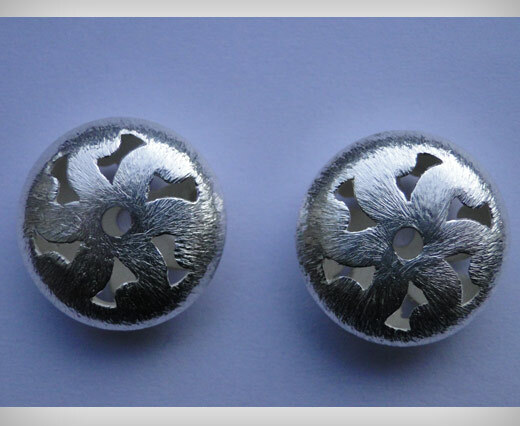 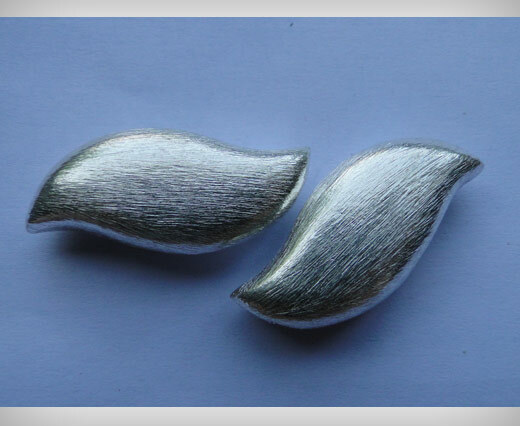 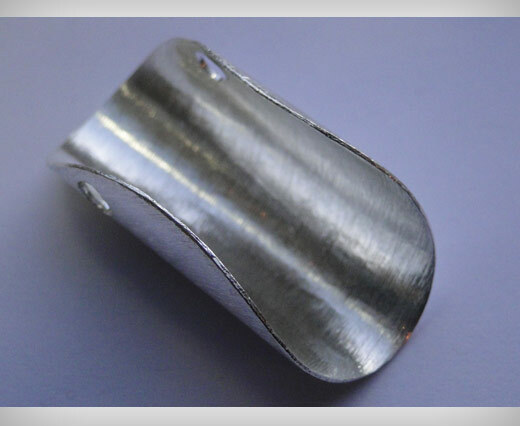 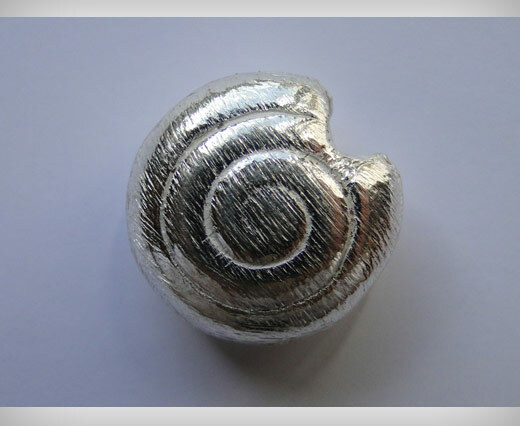 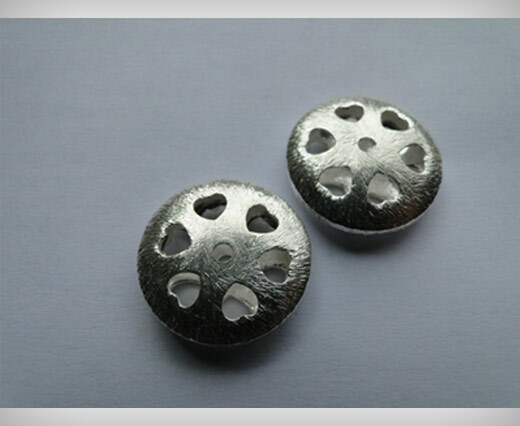 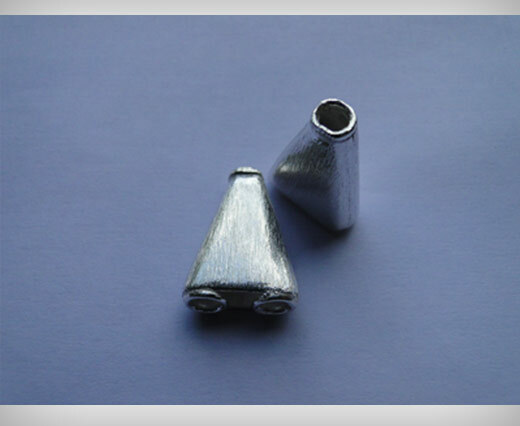 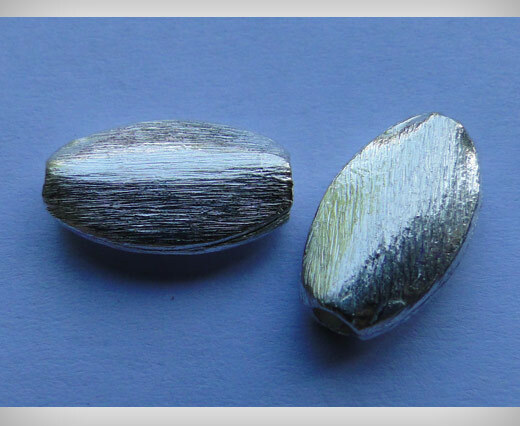 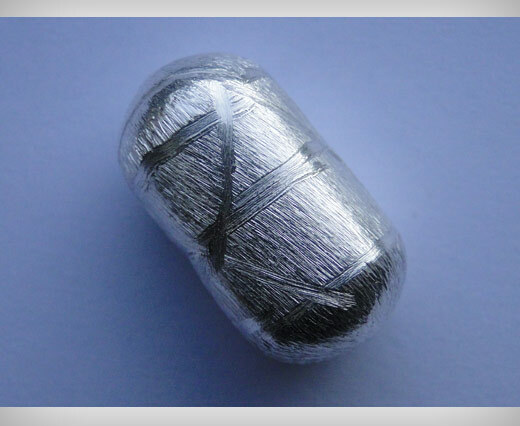 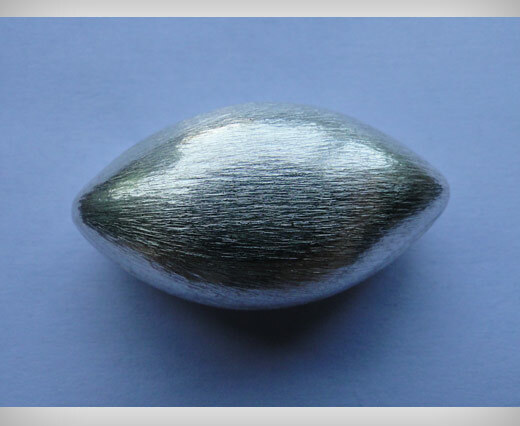 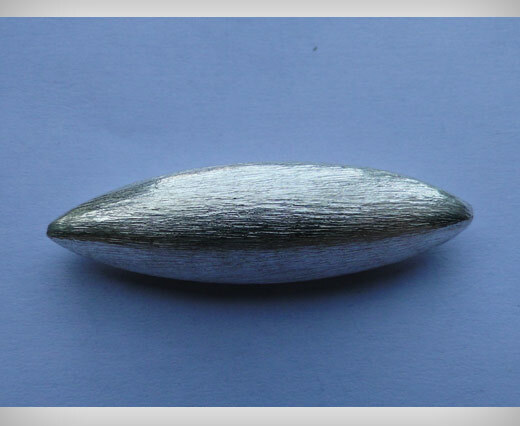 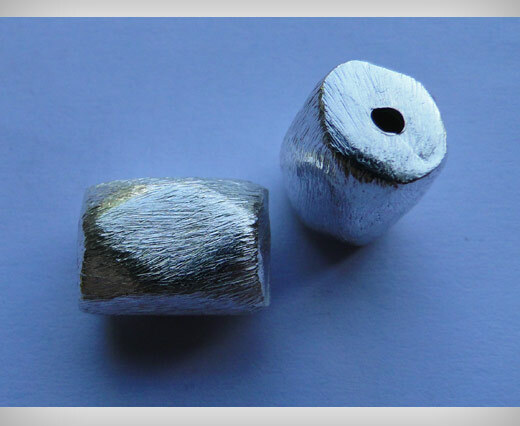 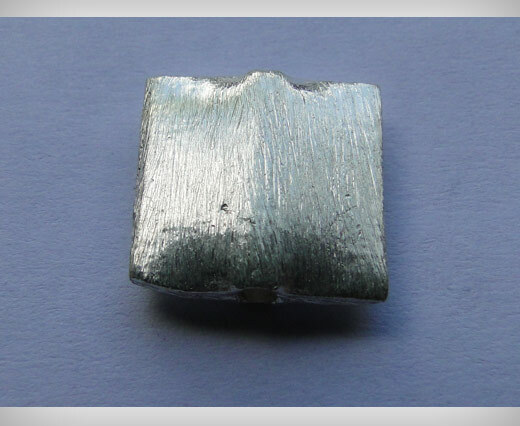 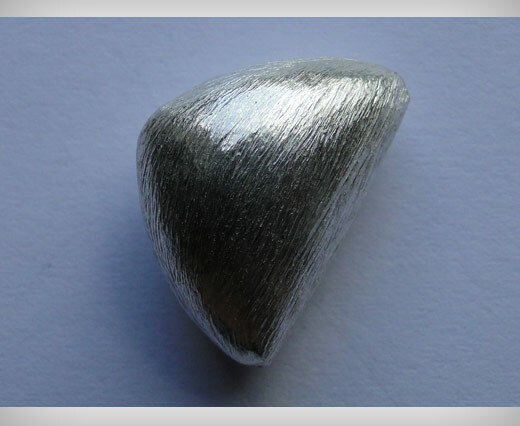 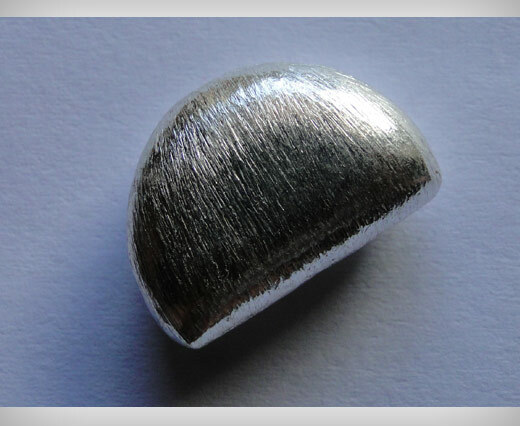 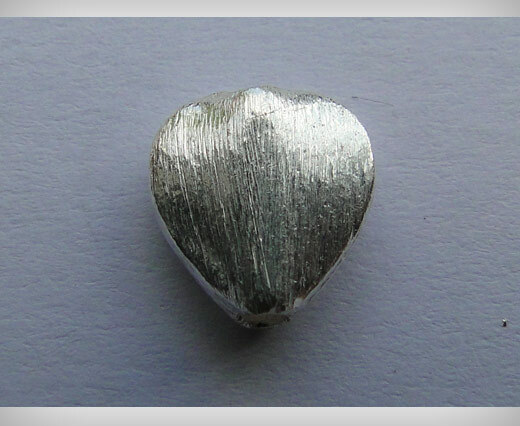 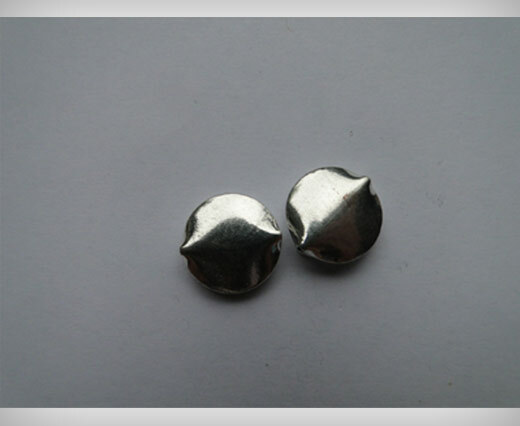 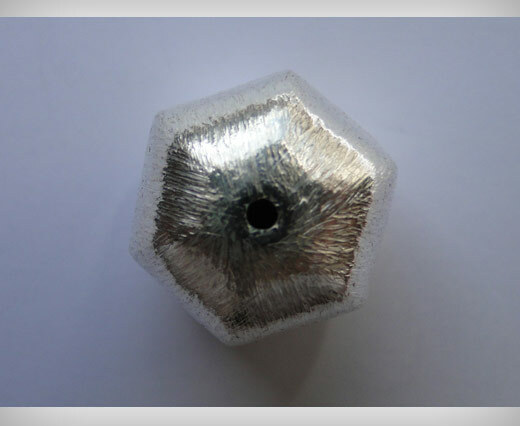 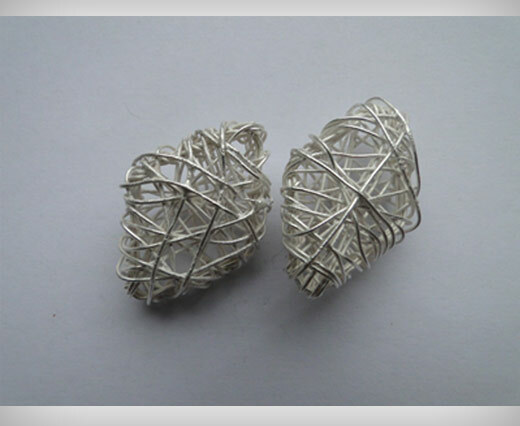 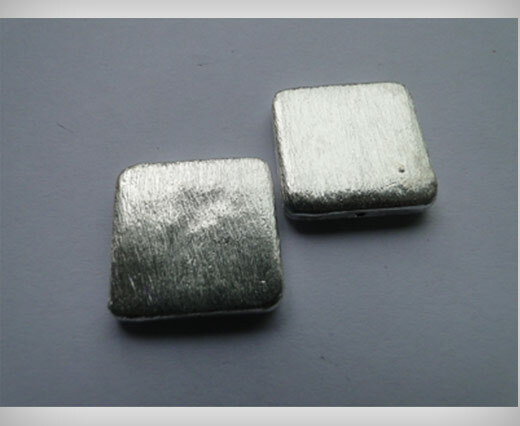 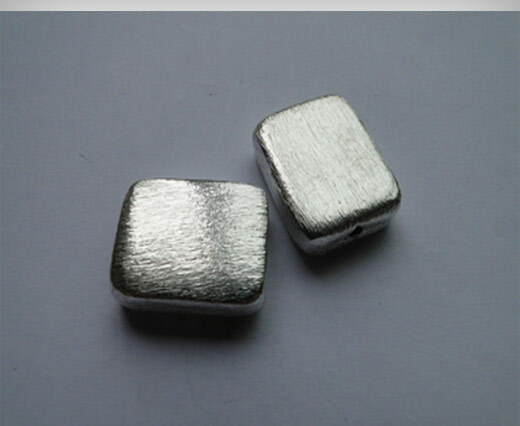 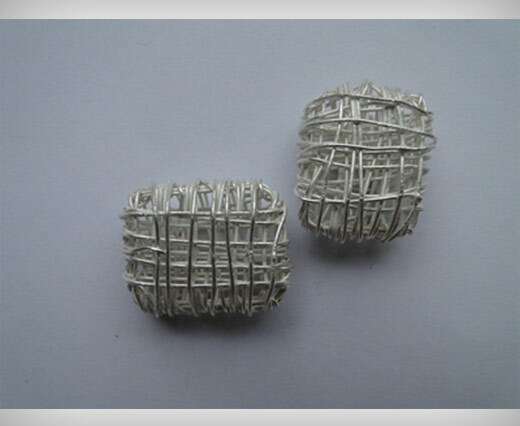 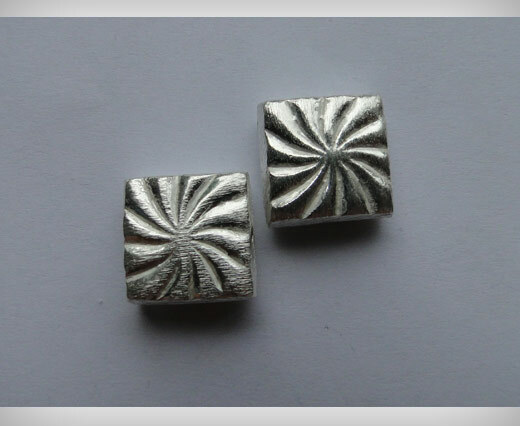 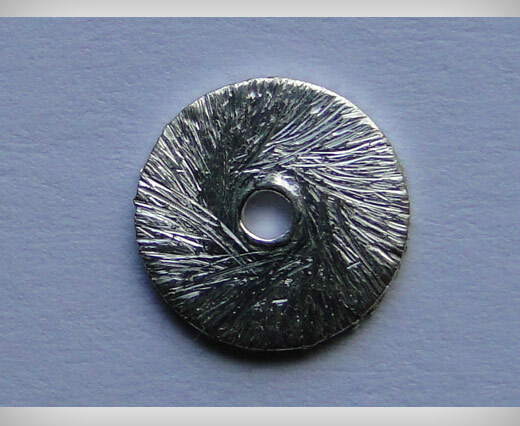 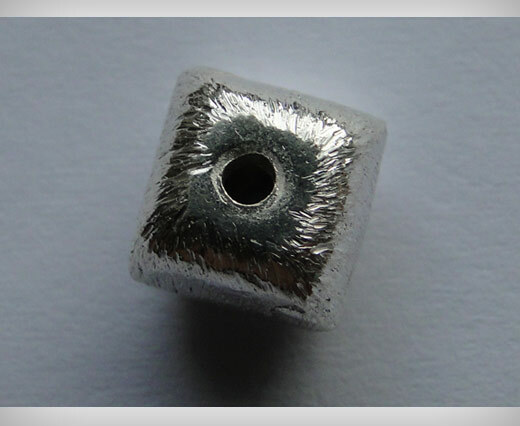 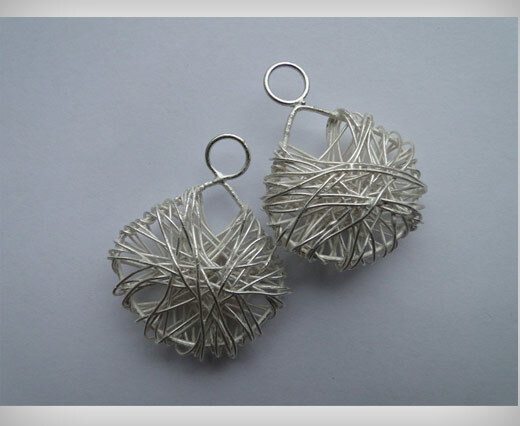 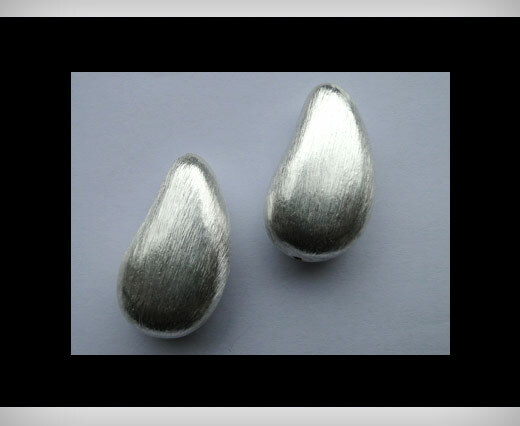 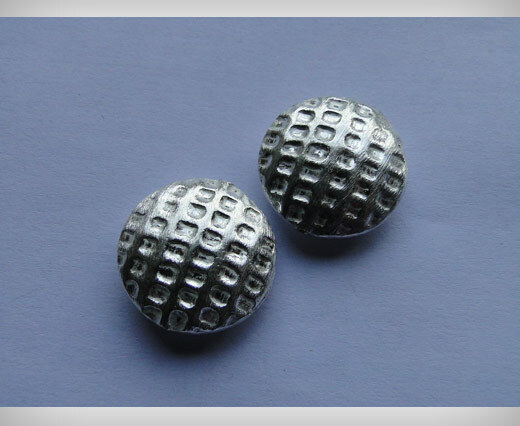 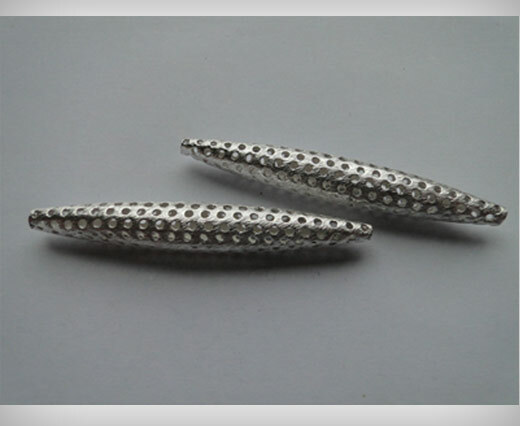 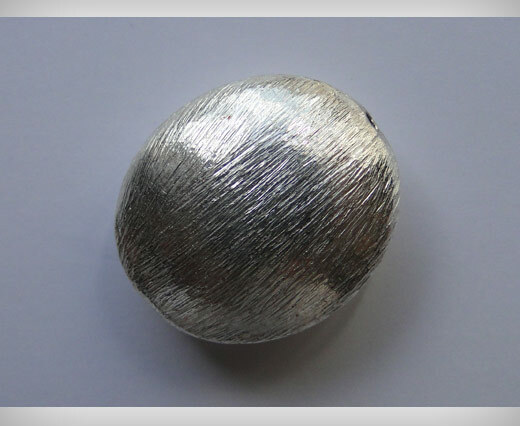 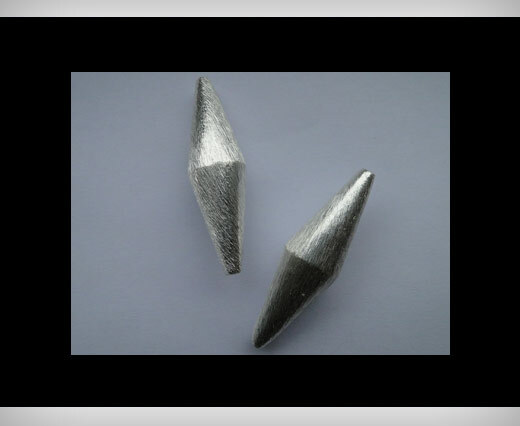 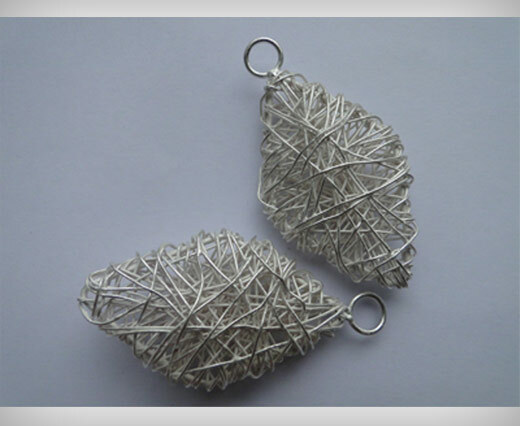 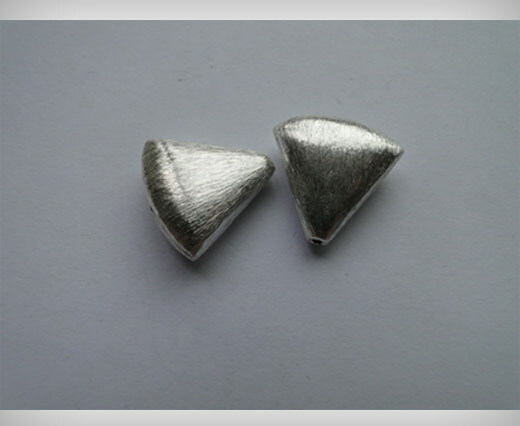 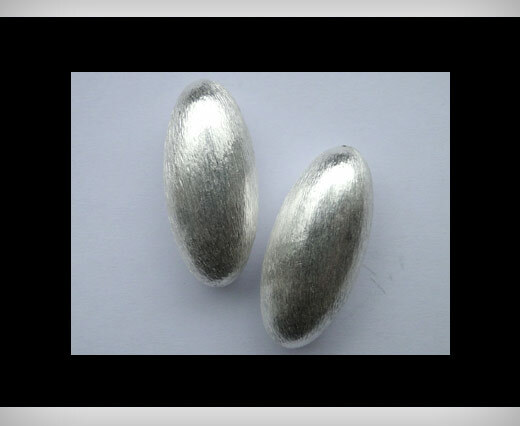 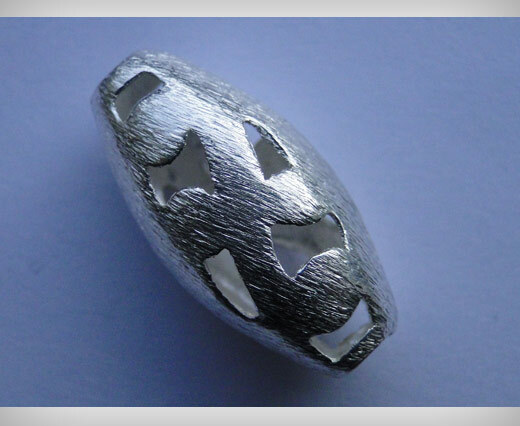 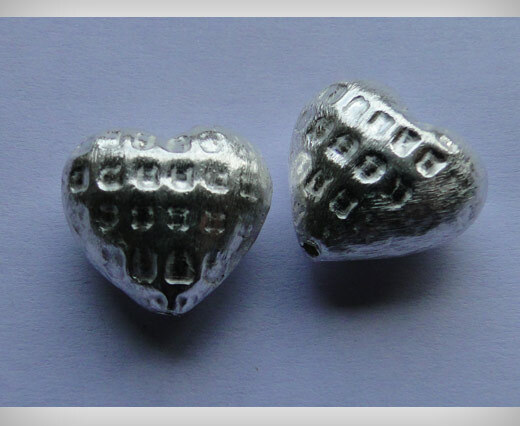 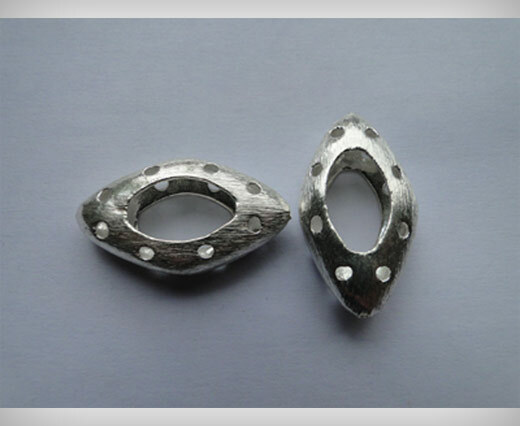 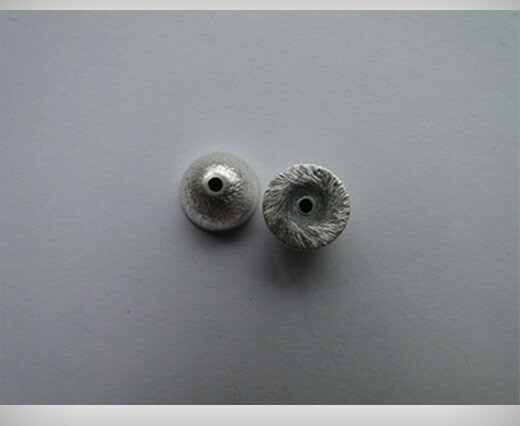 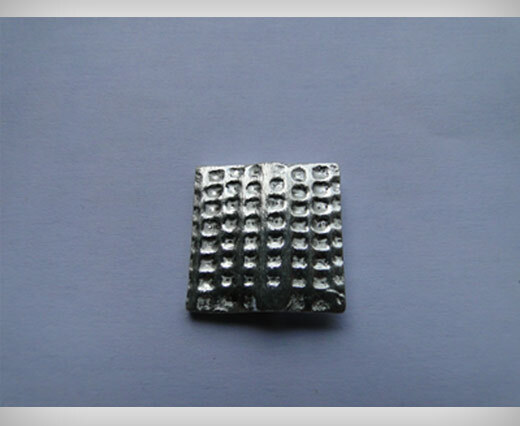 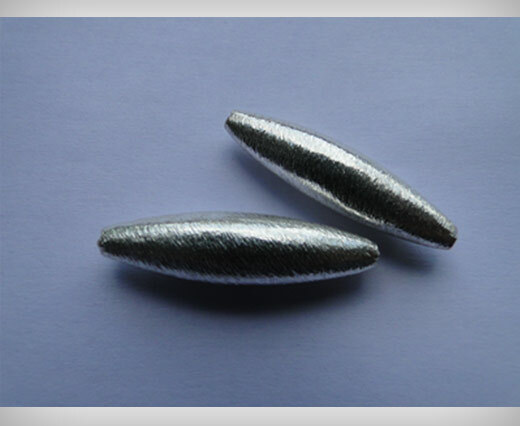 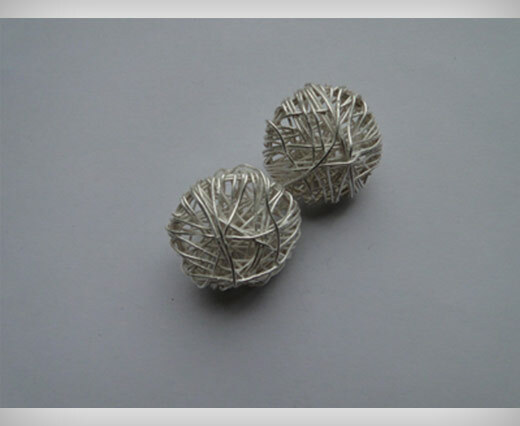 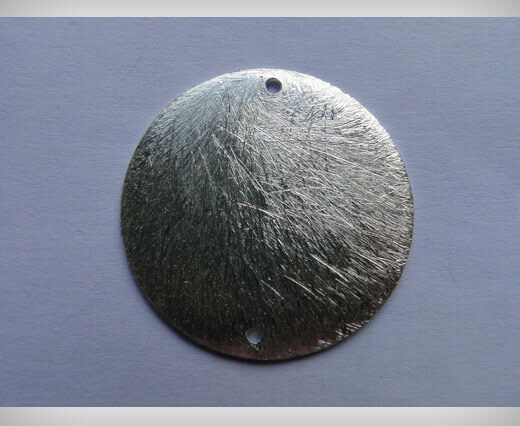 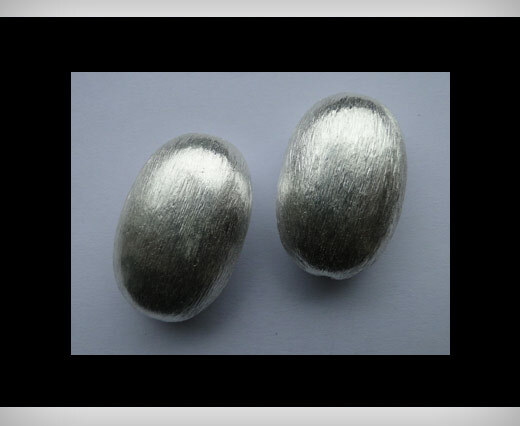 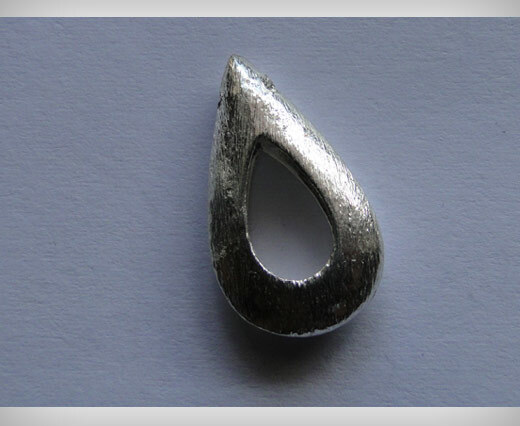 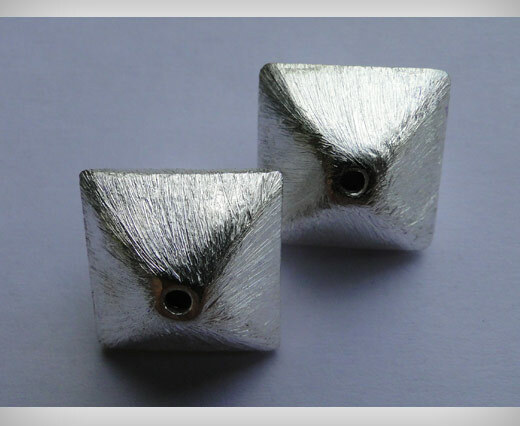 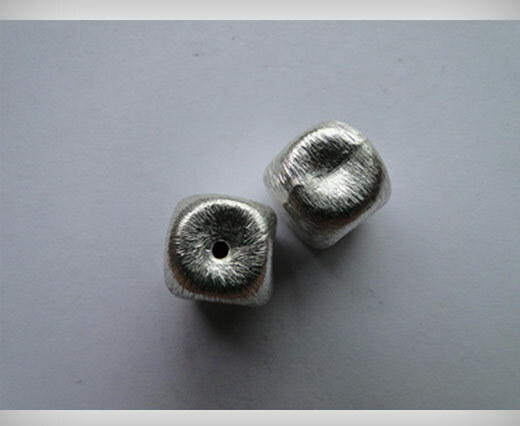 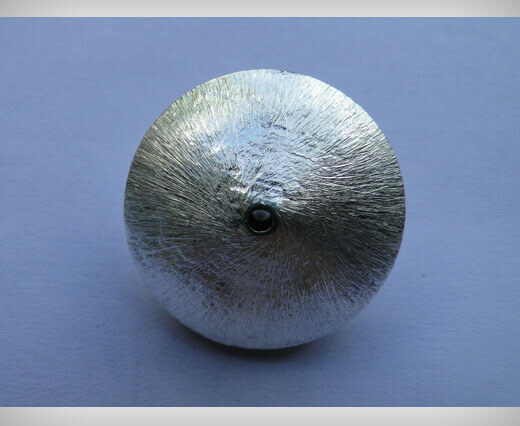 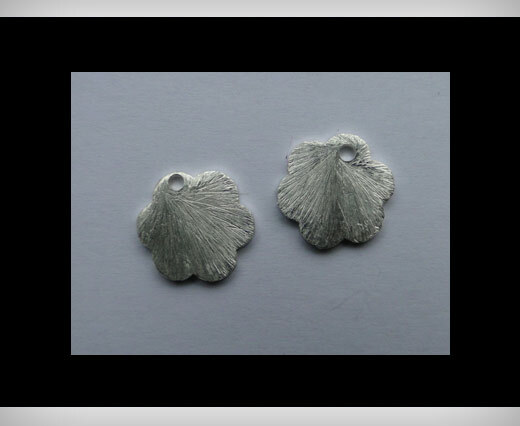 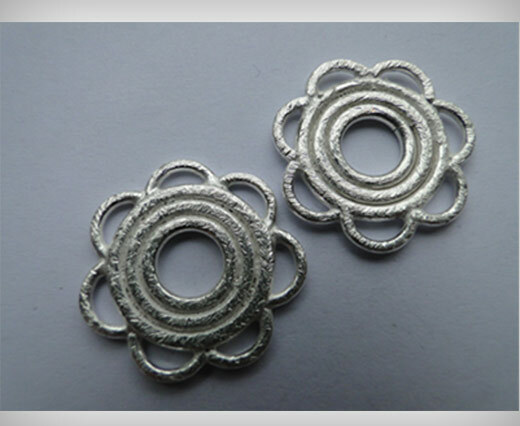 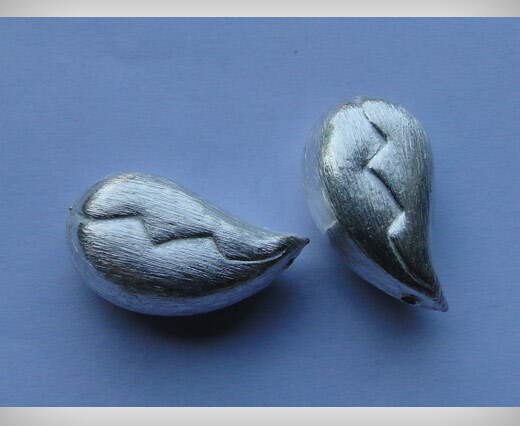 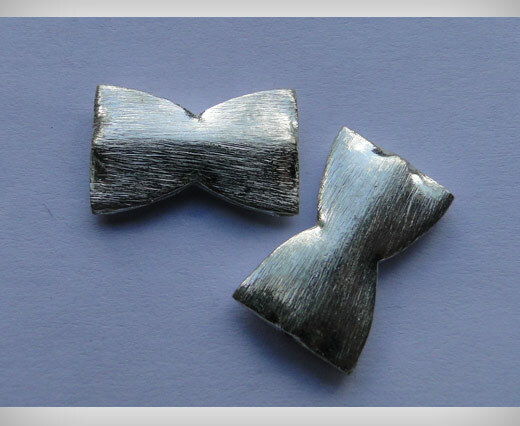 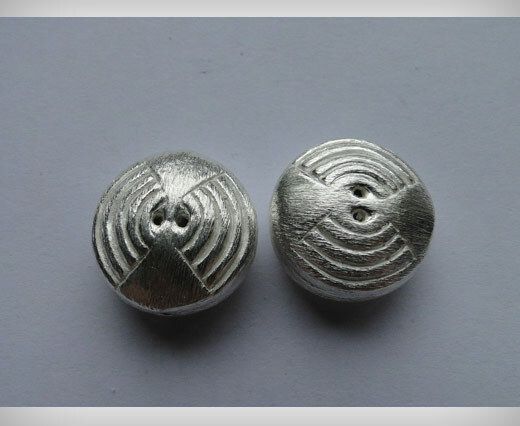 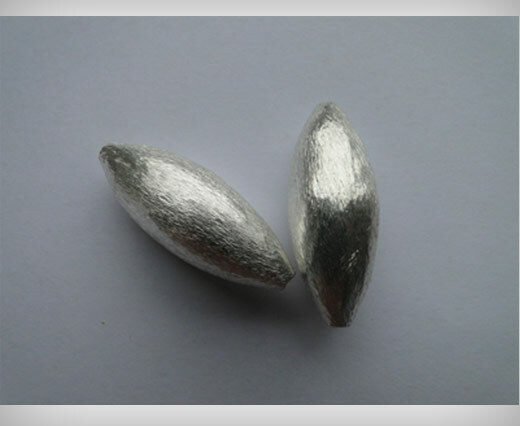 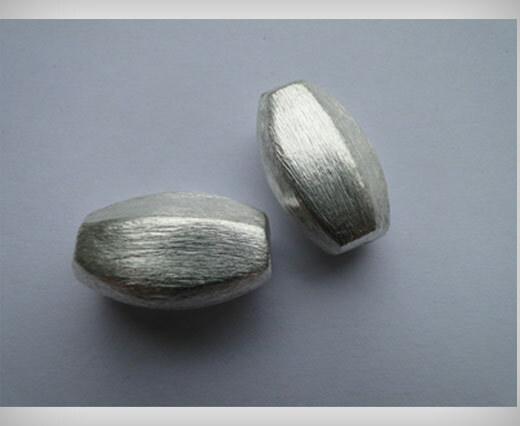 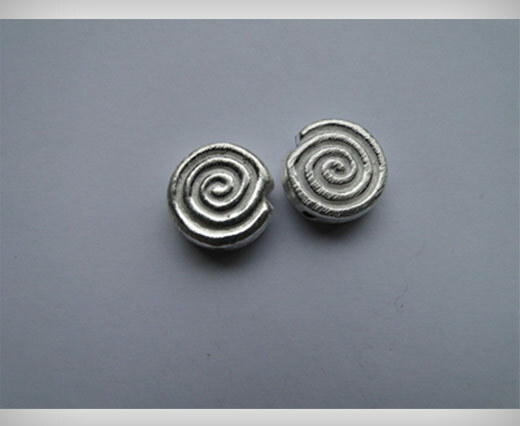 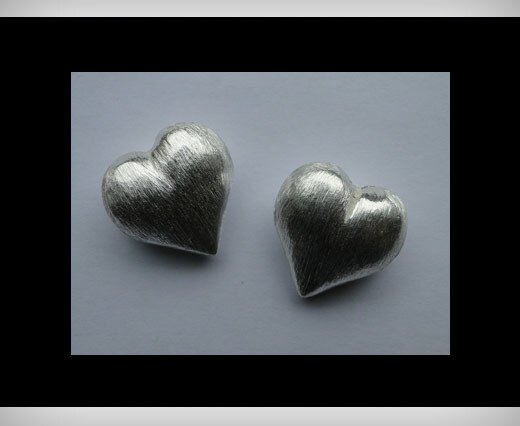 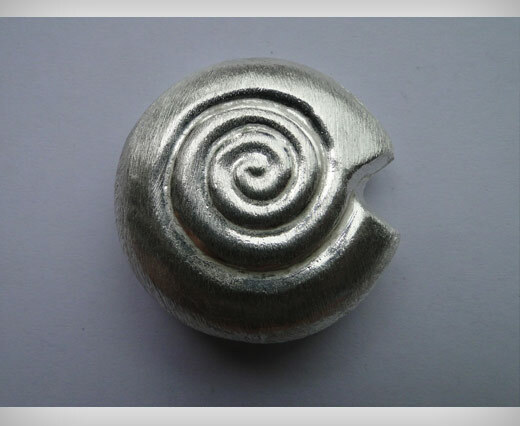 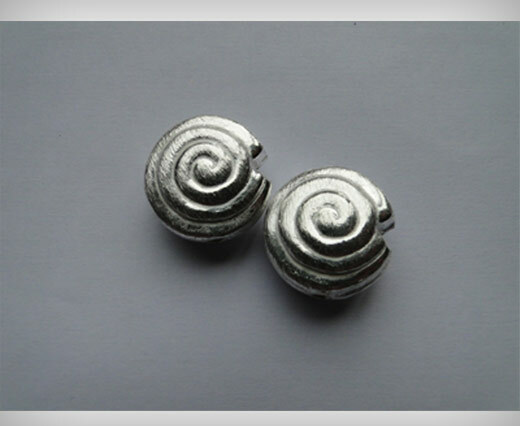 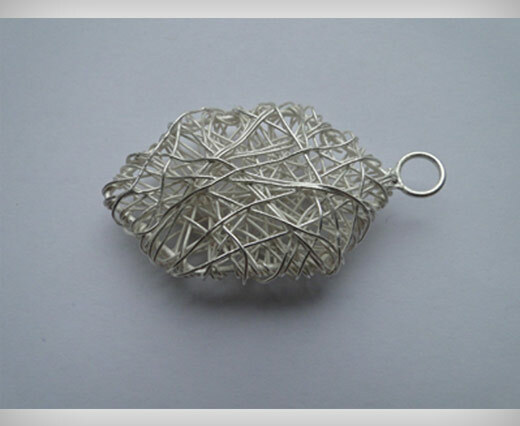 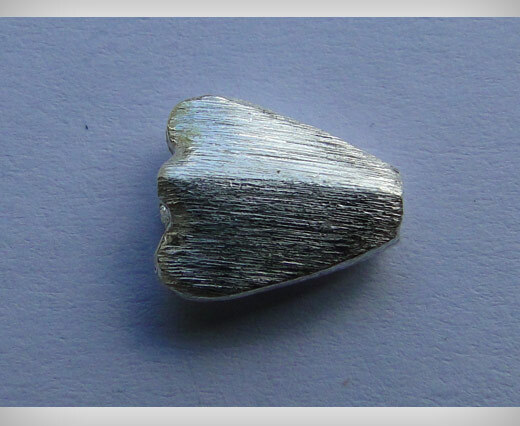 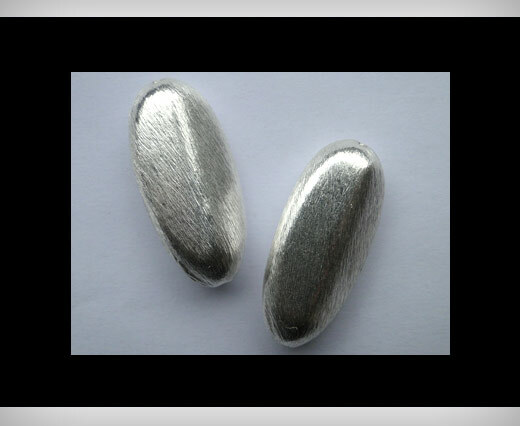 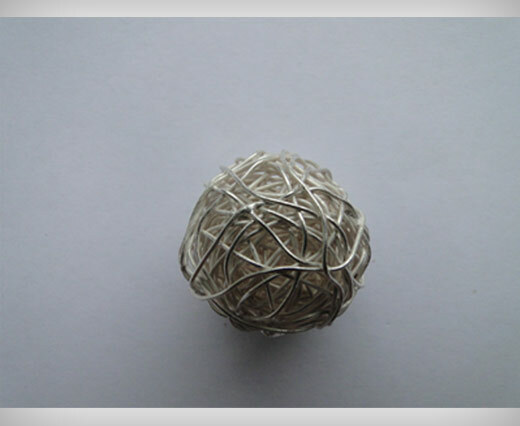 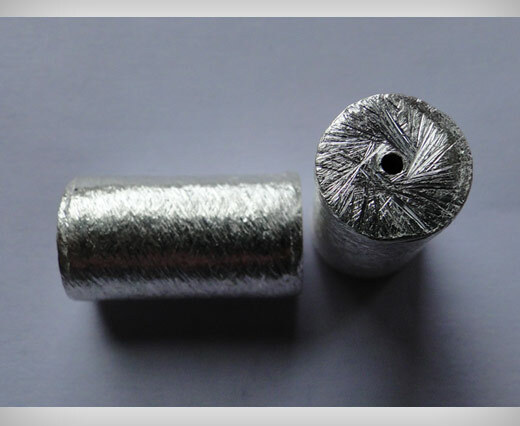 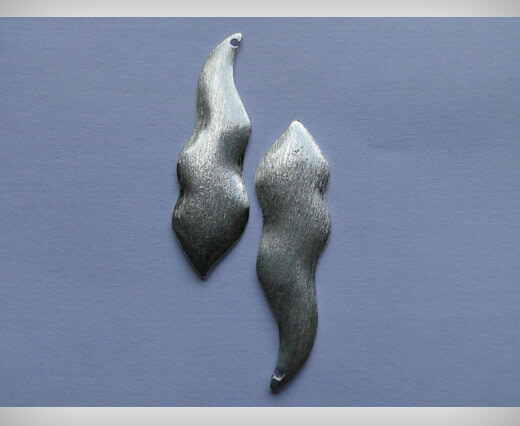 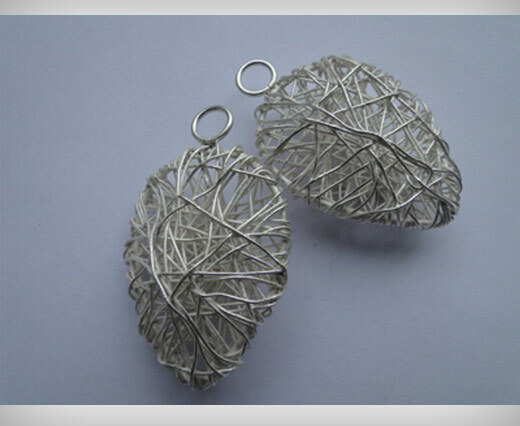 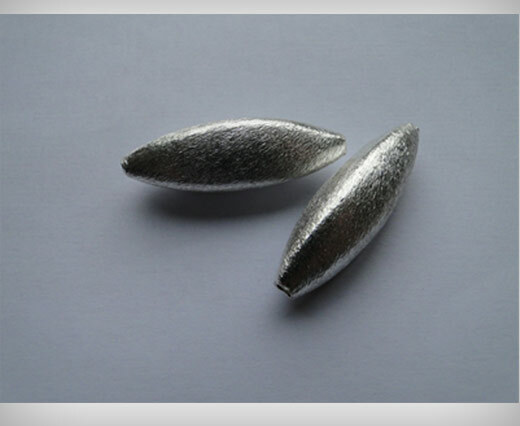 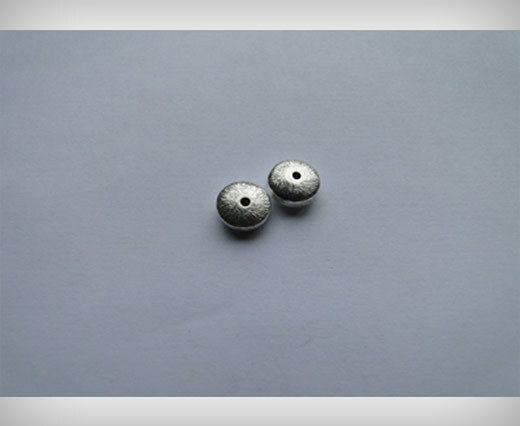 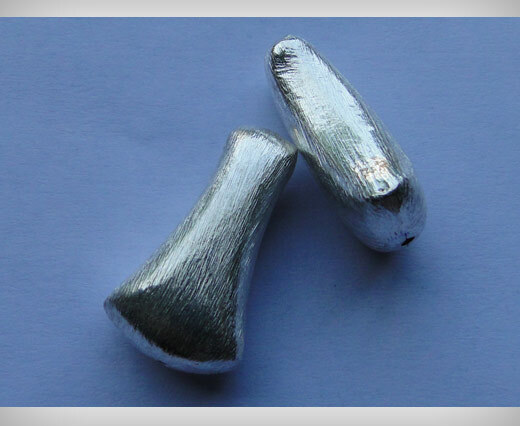 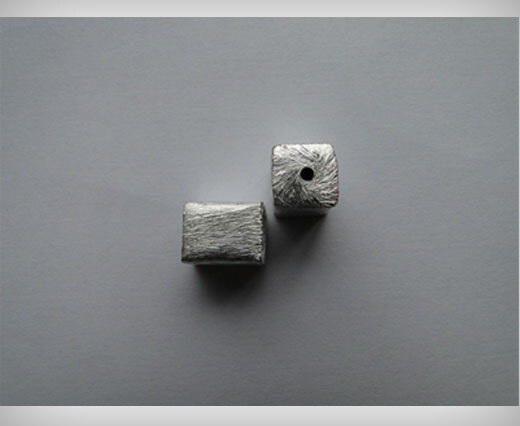 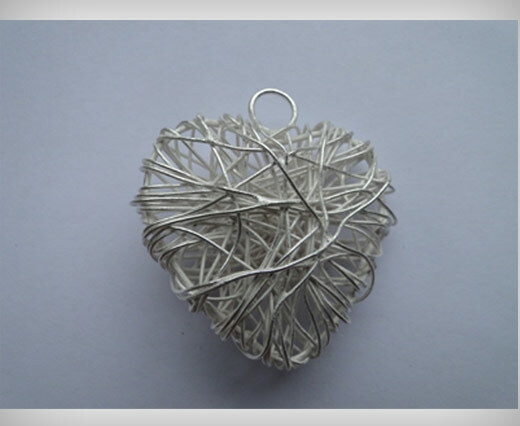 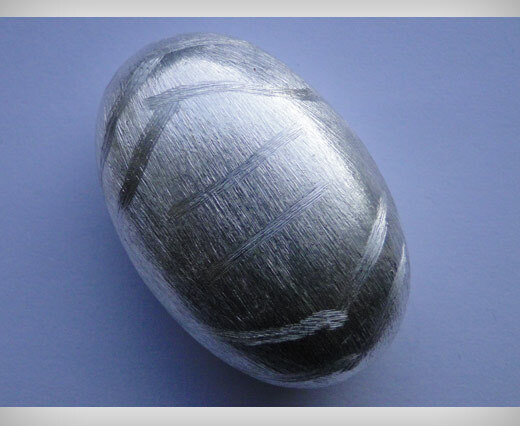 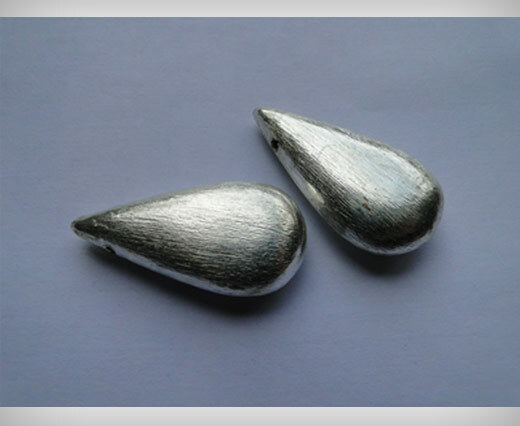 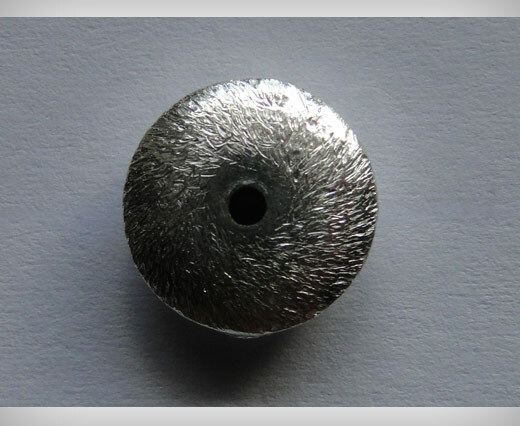 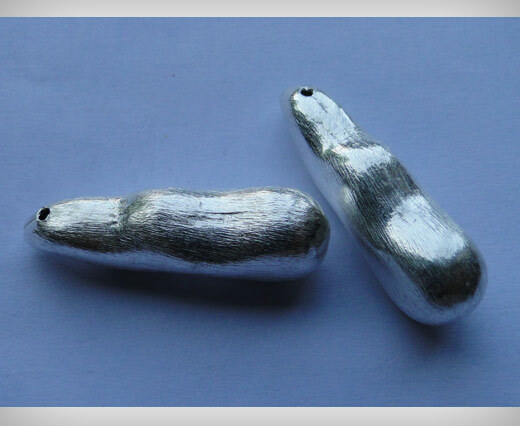 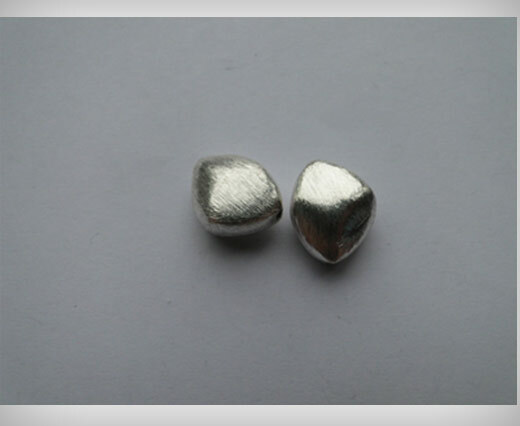 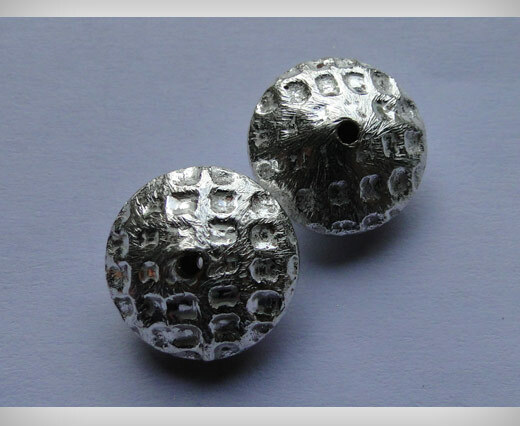 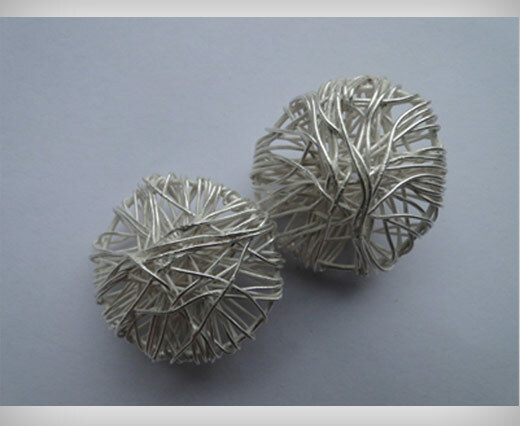 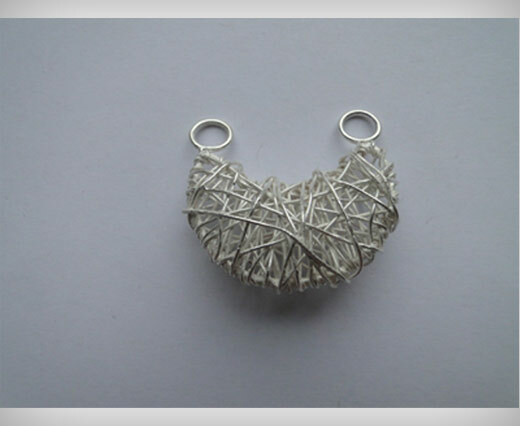 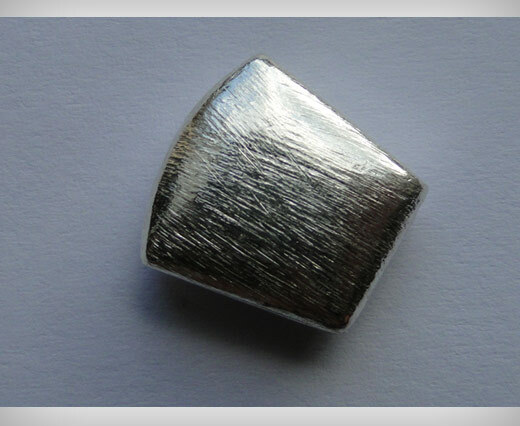 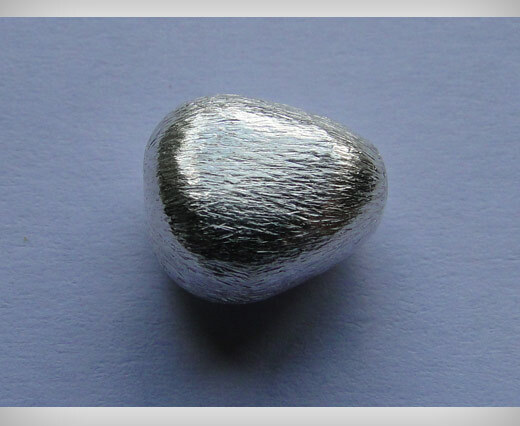 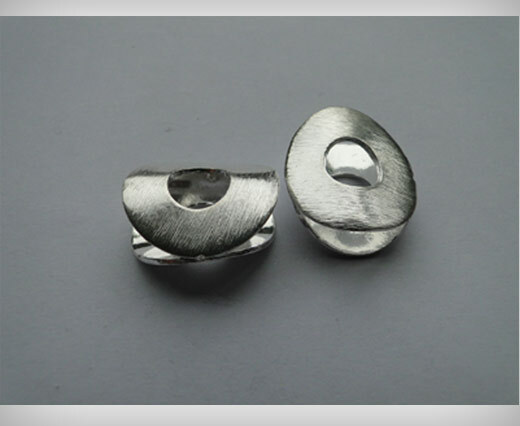 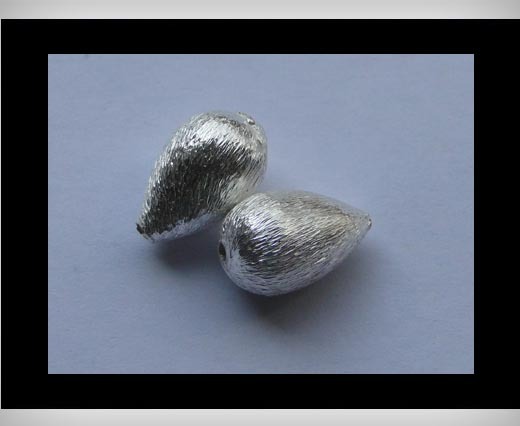 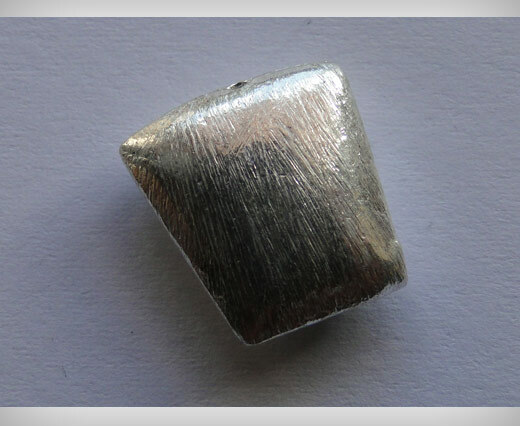 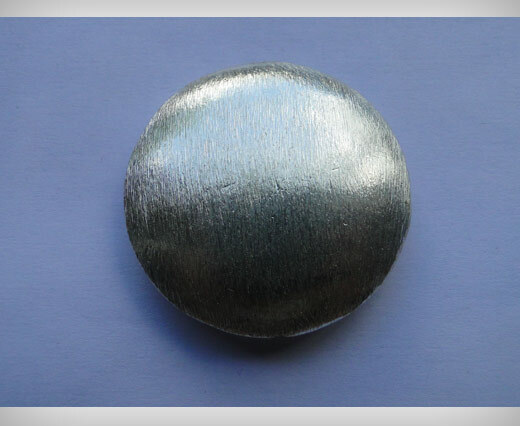 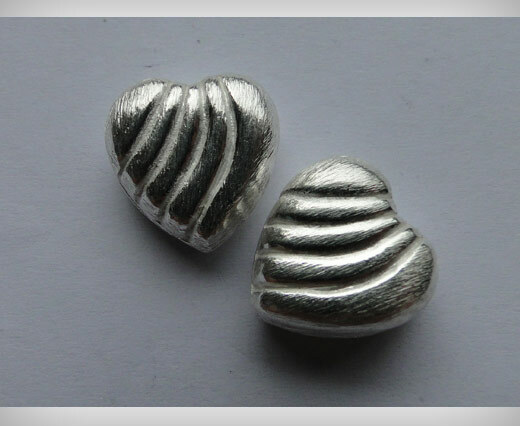 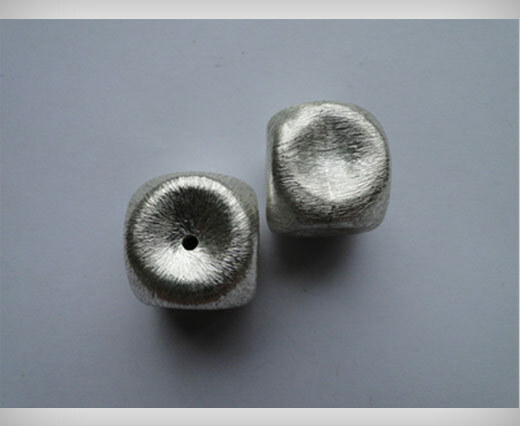 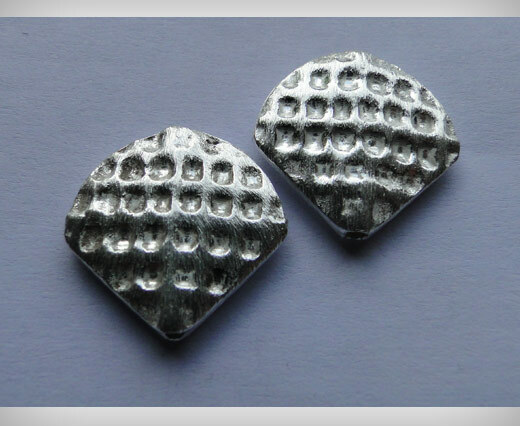 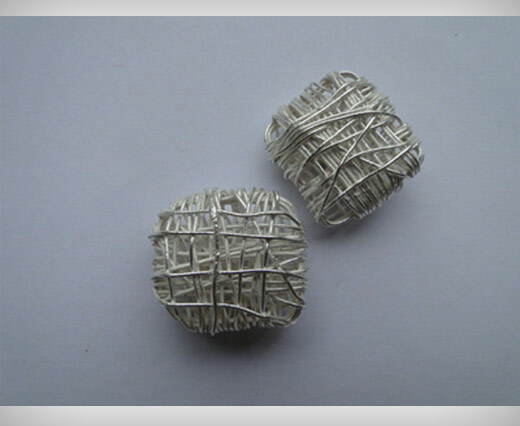 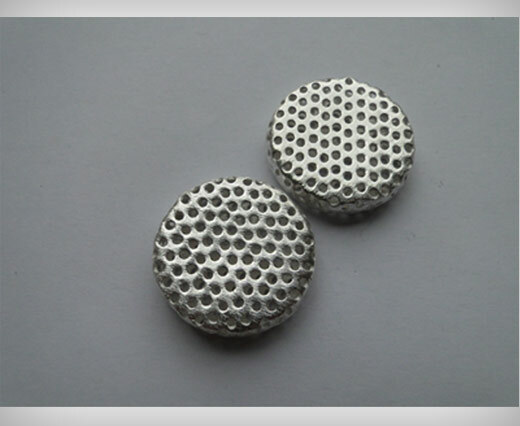 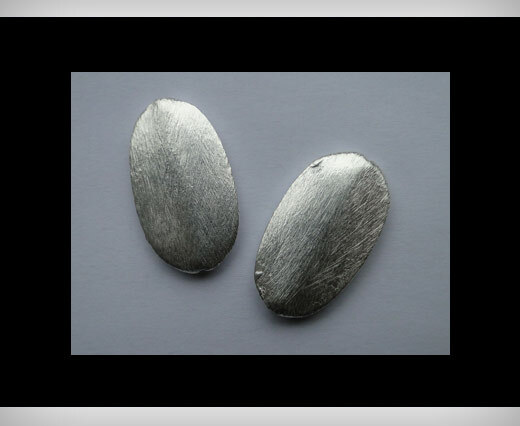 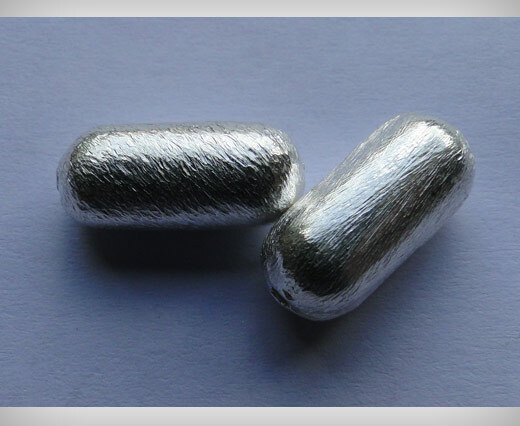 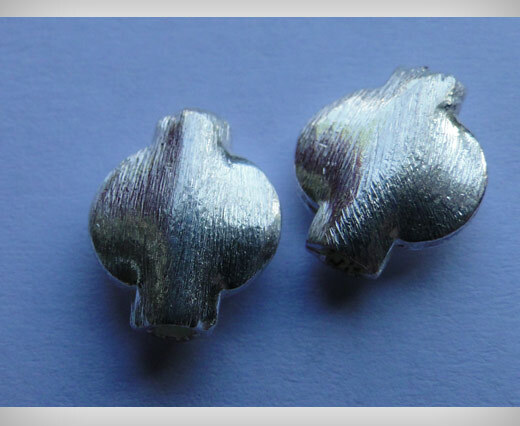 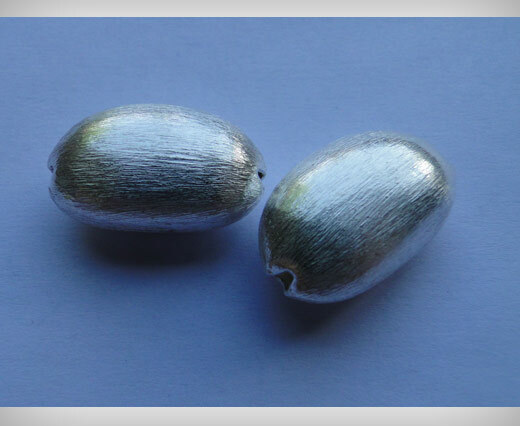 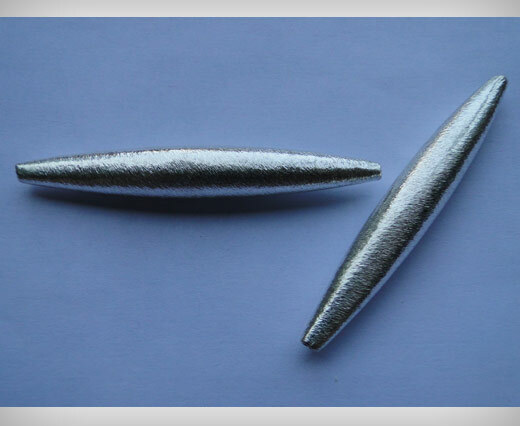 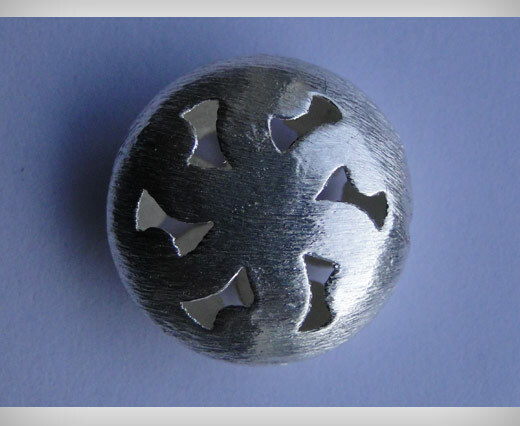 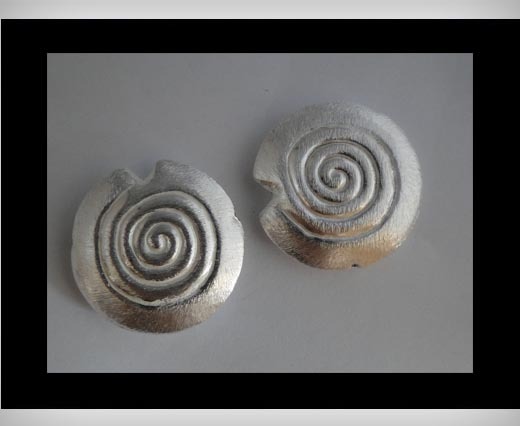 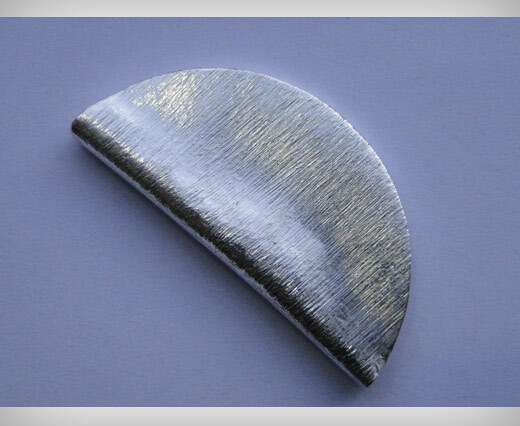 We are a lead manufacturer of wide range of beads. 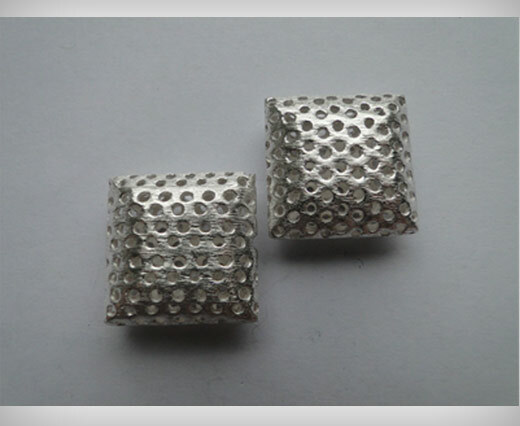 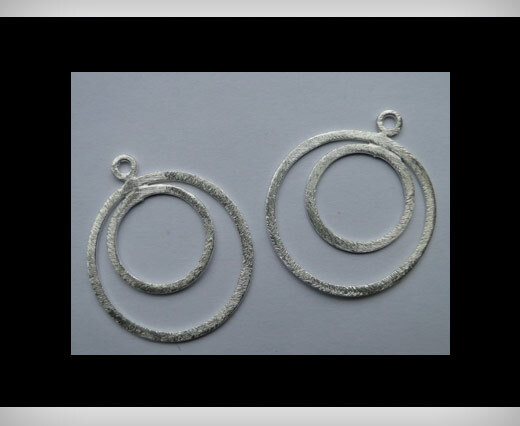 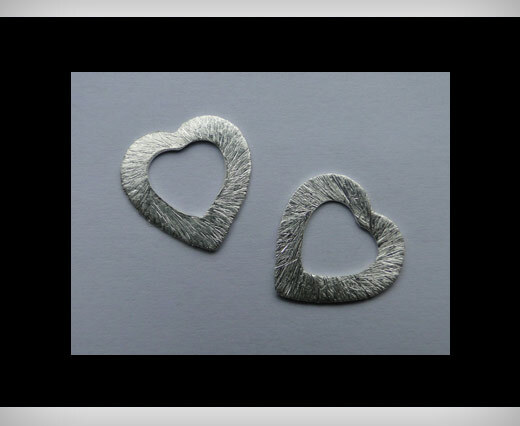 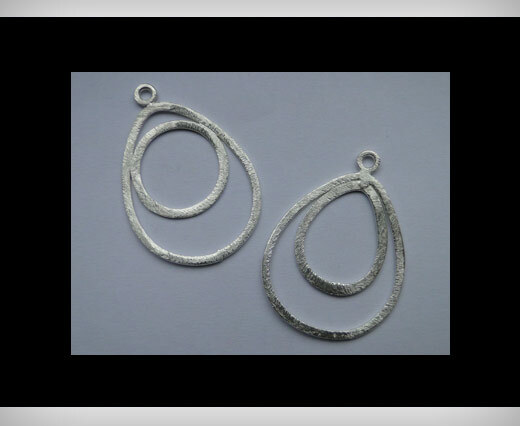 We offer an extensive and exclusive selection of over 25000+ designs in high quality beads. 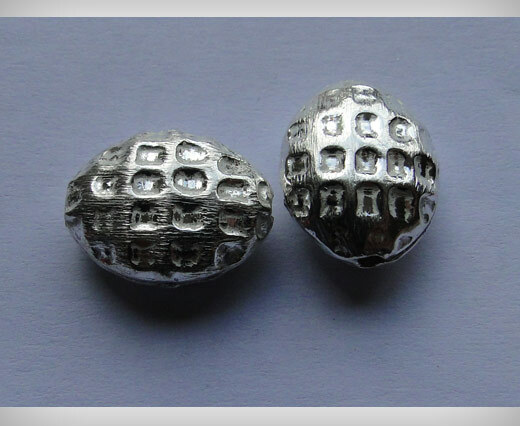 Buy Wholesale Bead Supplies for Jewelry like bracelets and necklaces from the widest variety of beads in Europe. 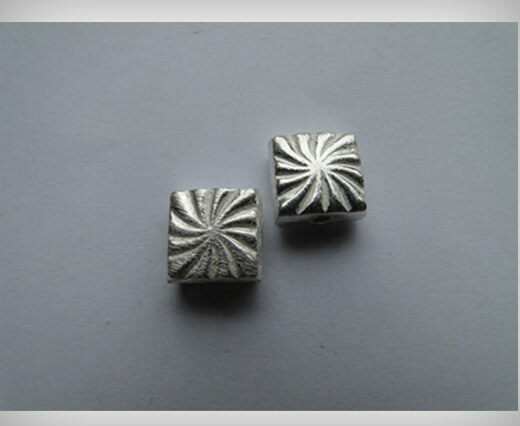 Whatever your requirement we have beautiful beads that will make great impact on your jewelry. 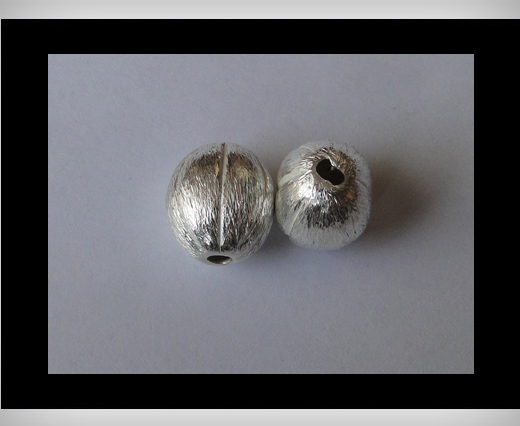 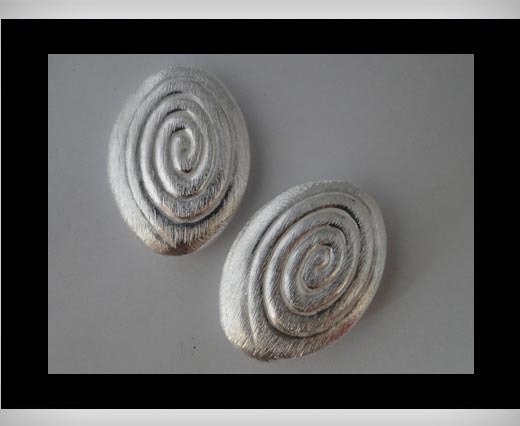 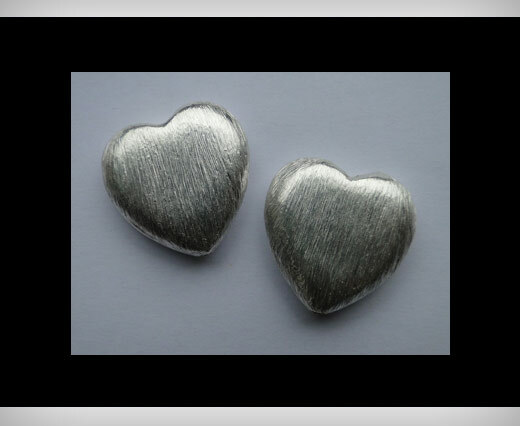 Check out our extensive range of fashion beads like Silver plated metal beads, gold plated metal beads, Wooden painted beads, Jewellery Beads, Bone and Horn Beads, Acrylic Beads, Glass Beads to Crystal Beads, all available in bulk, wholesale prices.